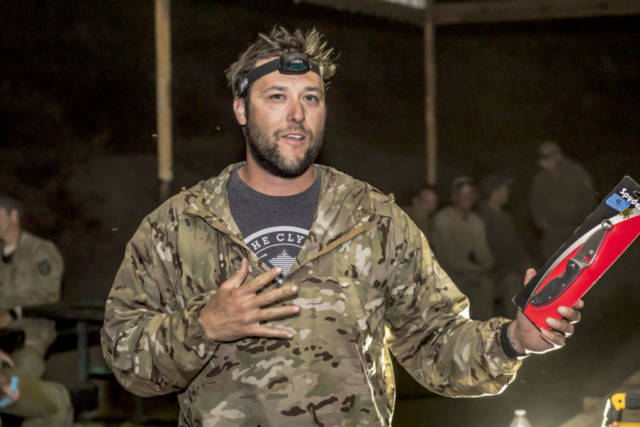 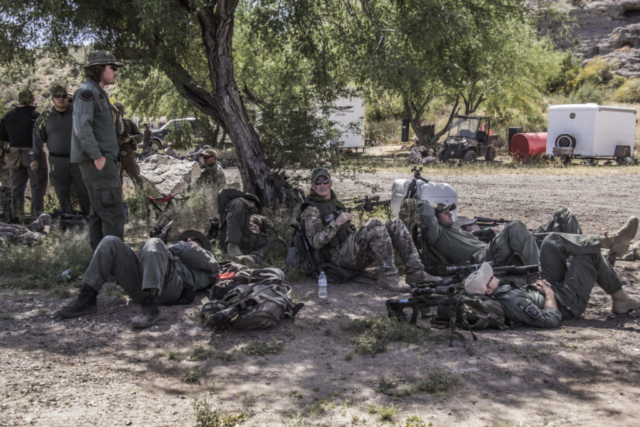 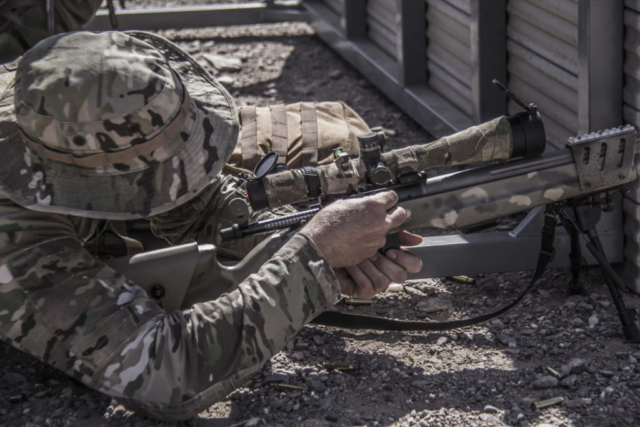 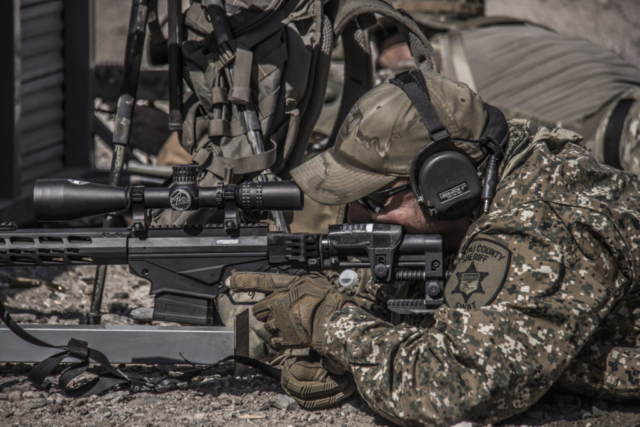 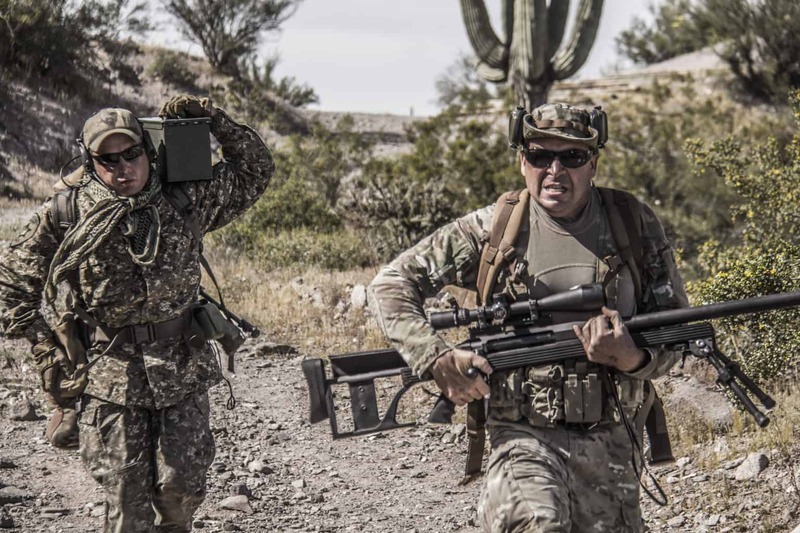 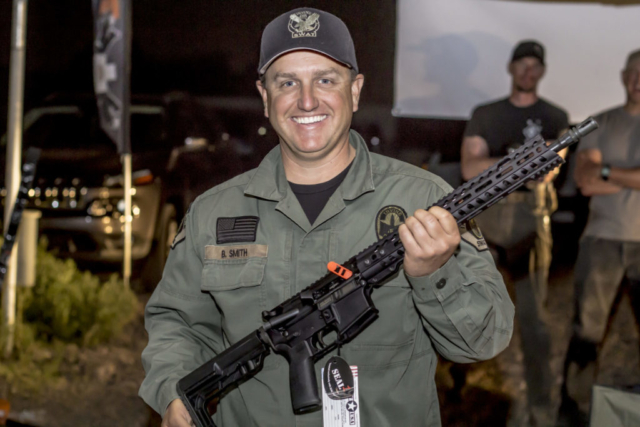 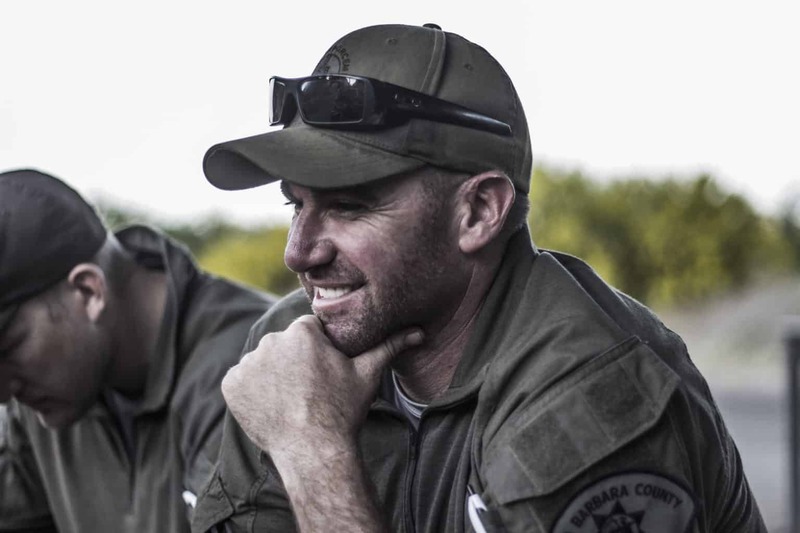 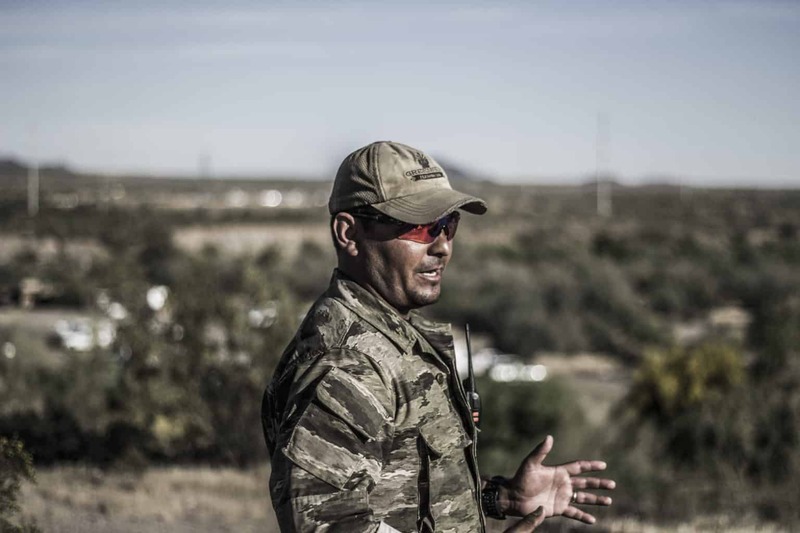 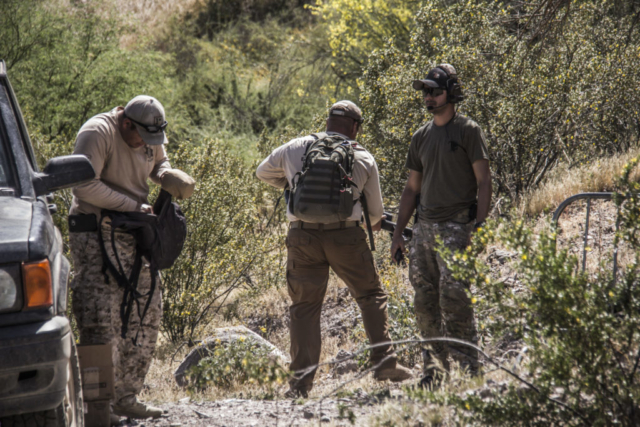 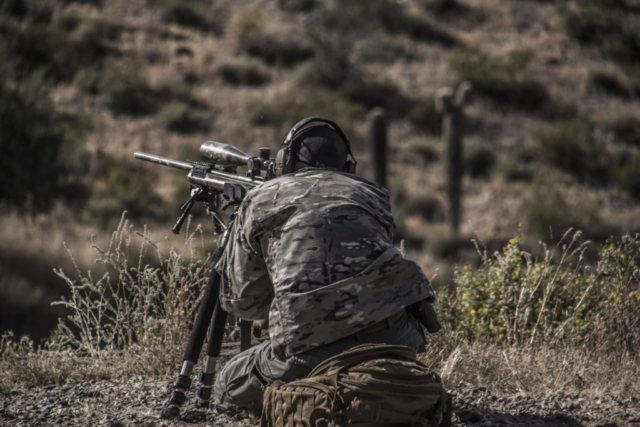 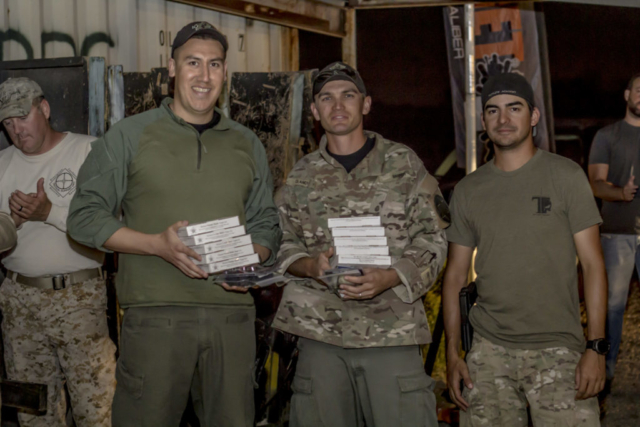 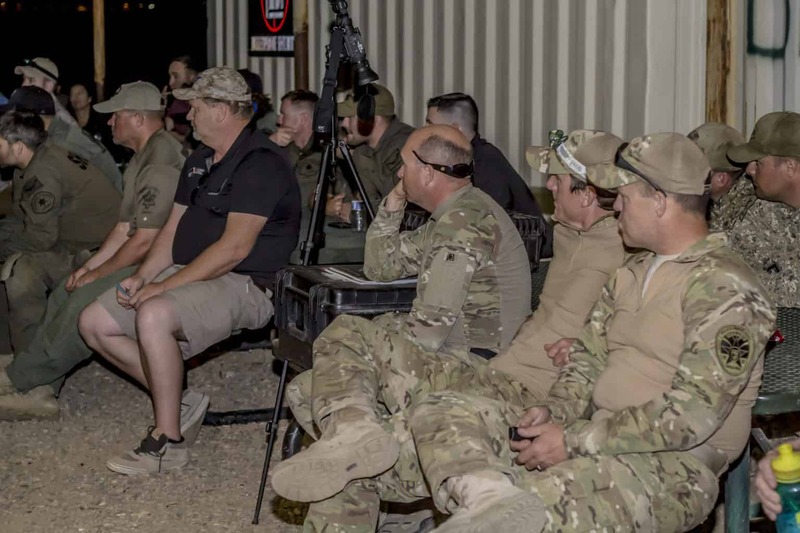 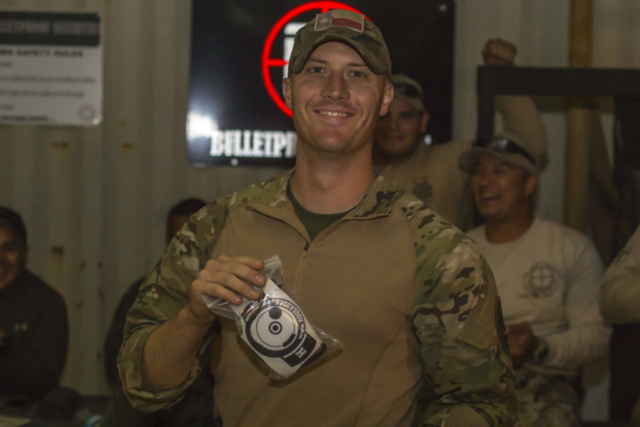 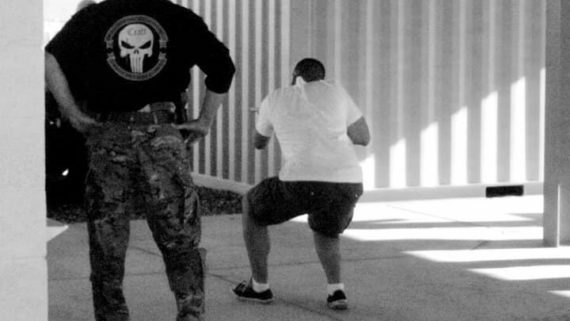 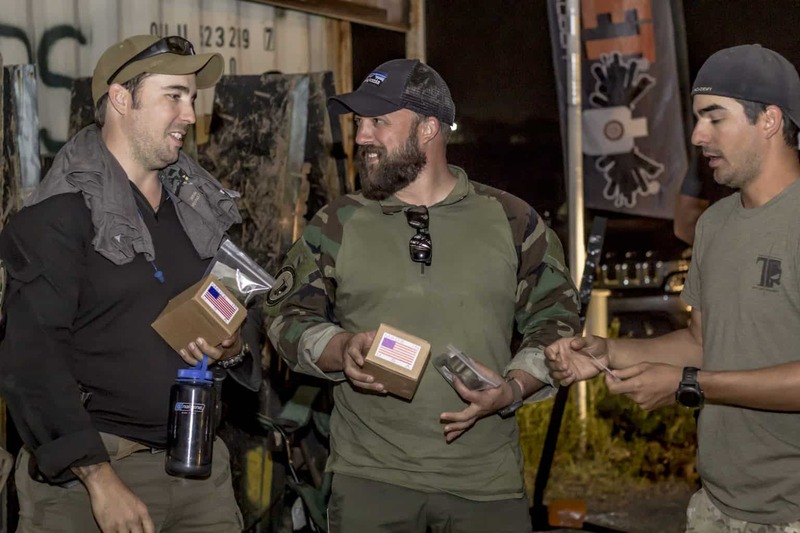 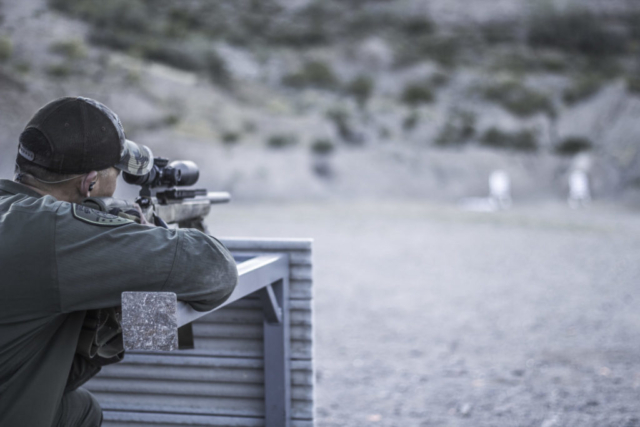 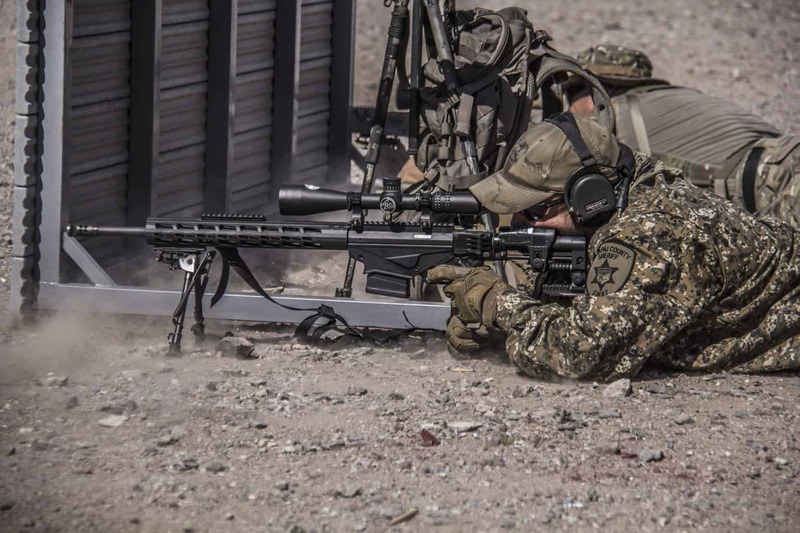 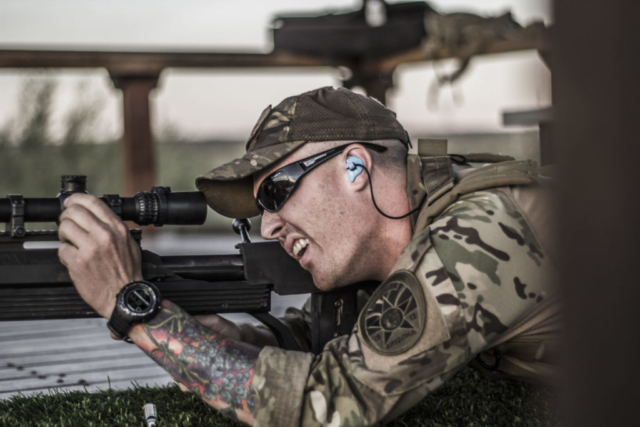 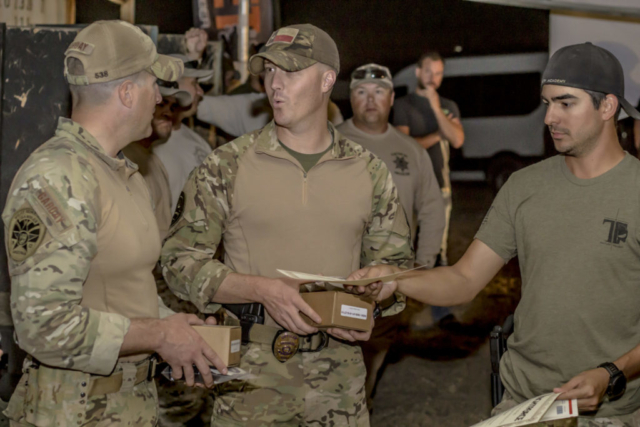 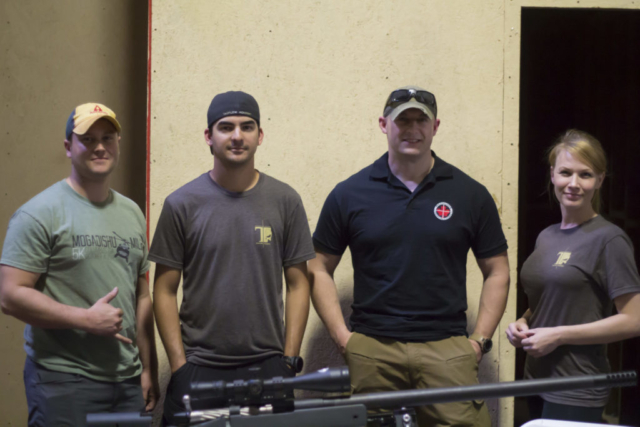 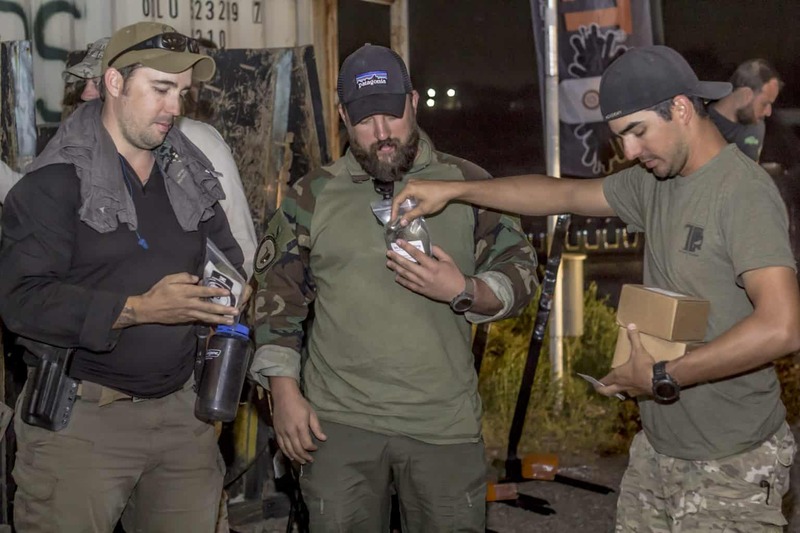 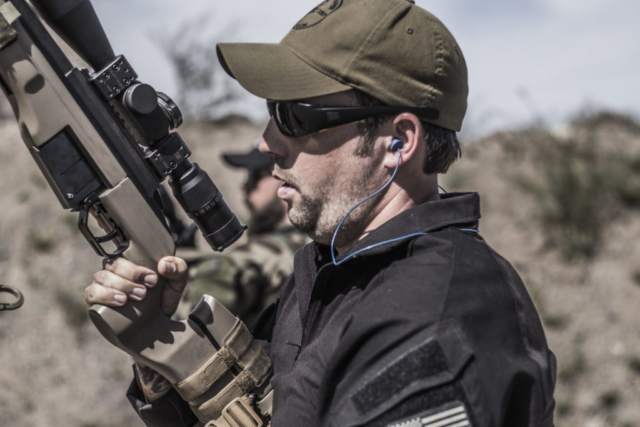 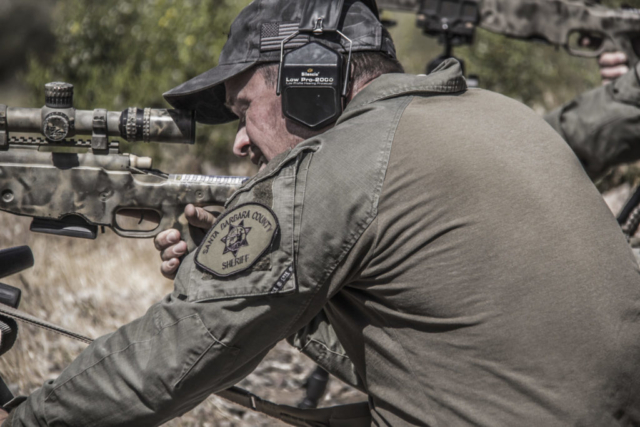 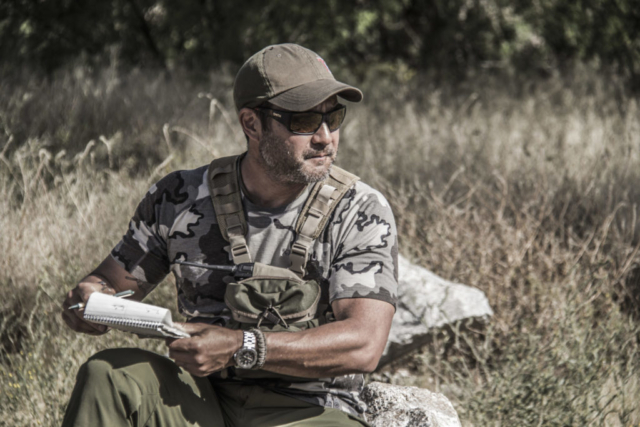 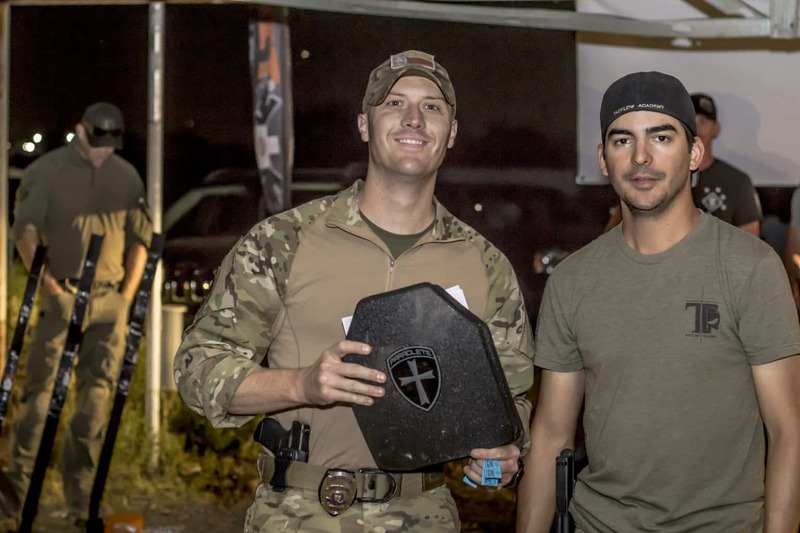 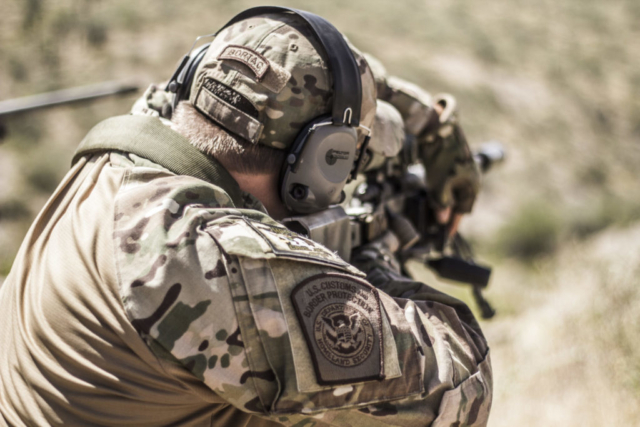 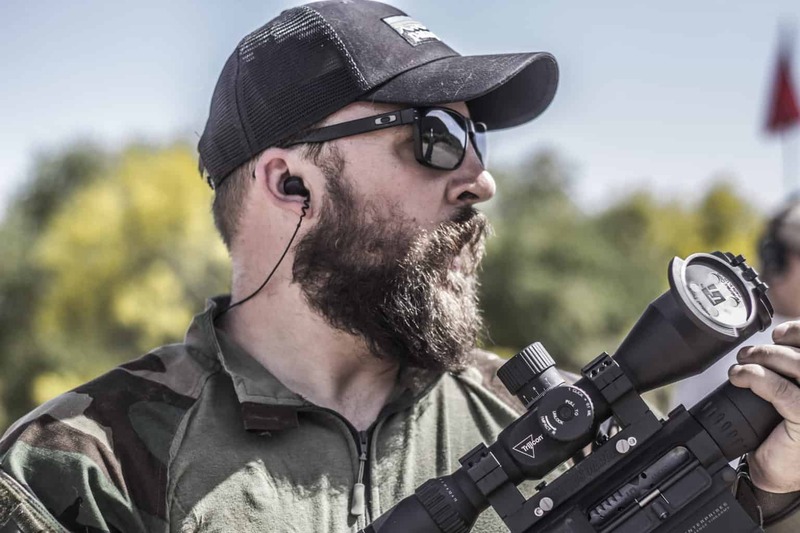 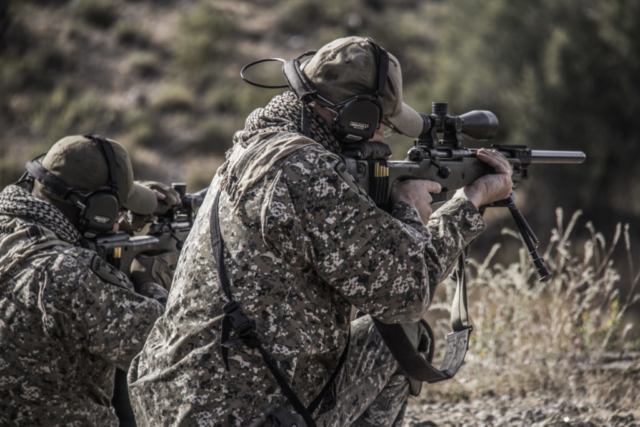 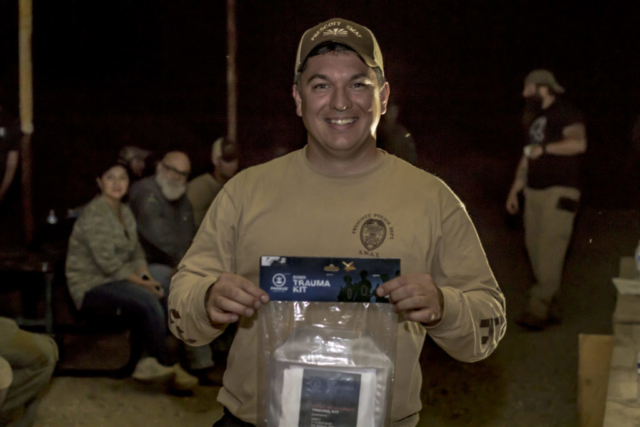 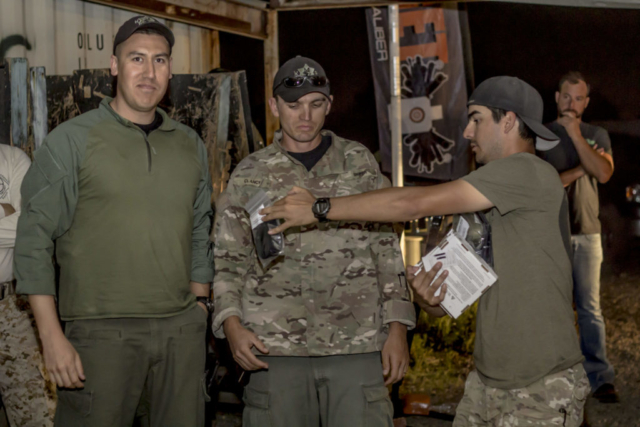 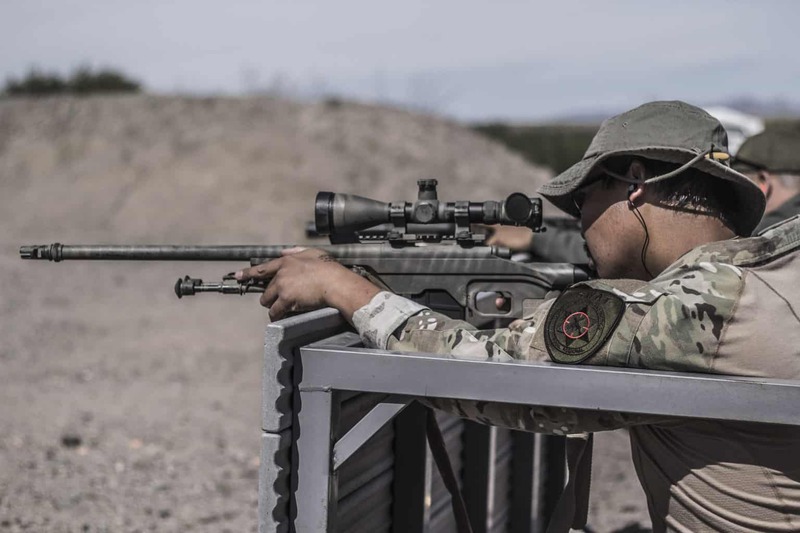 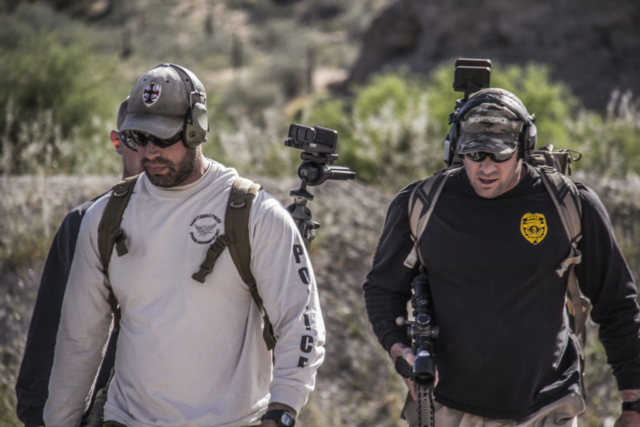 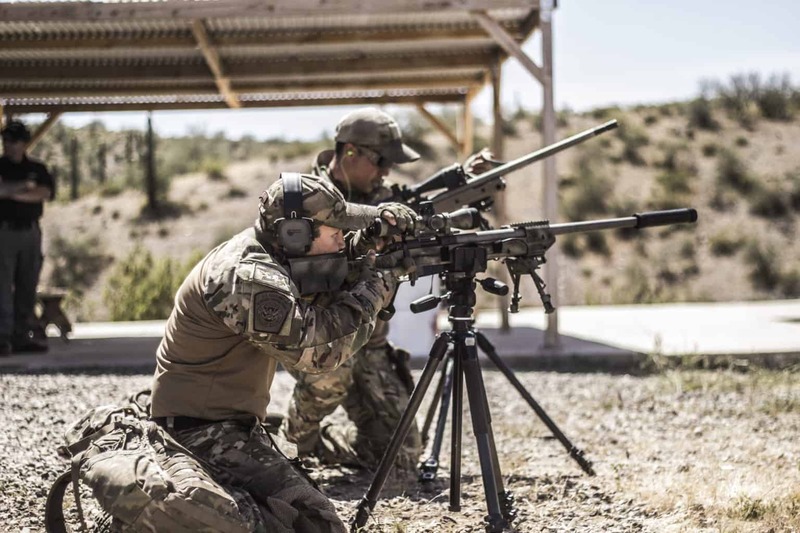 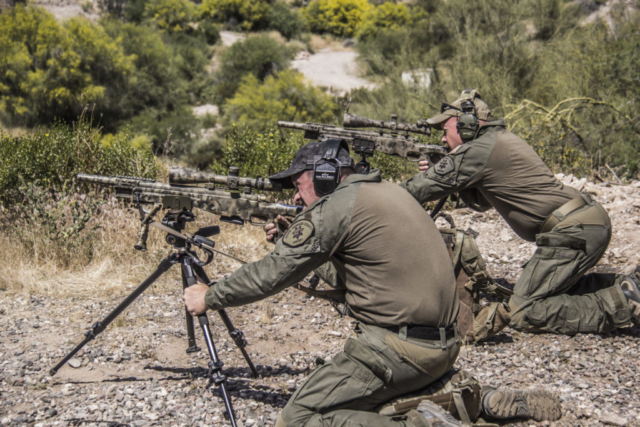 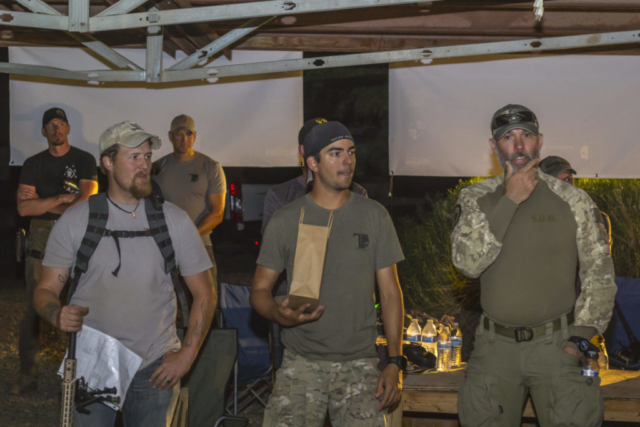 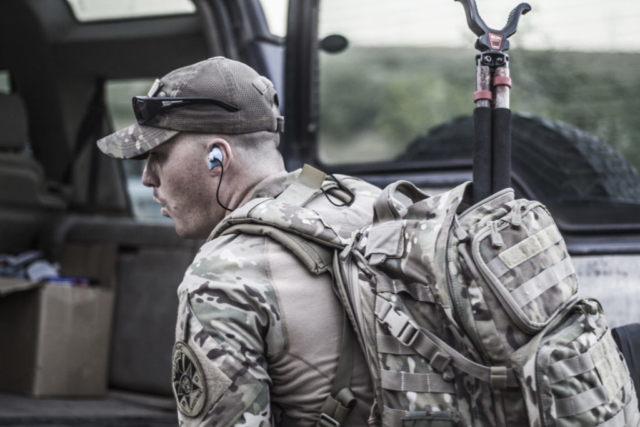 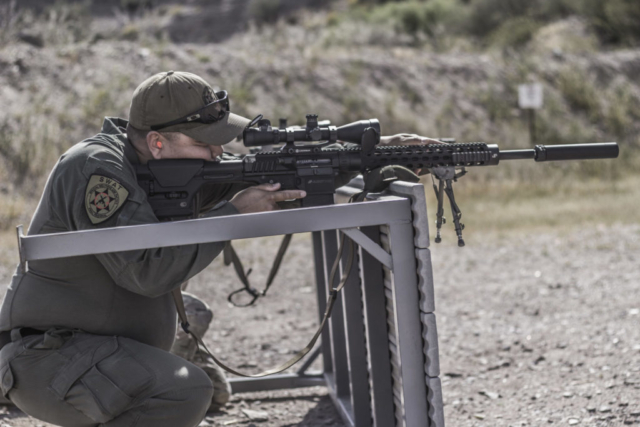 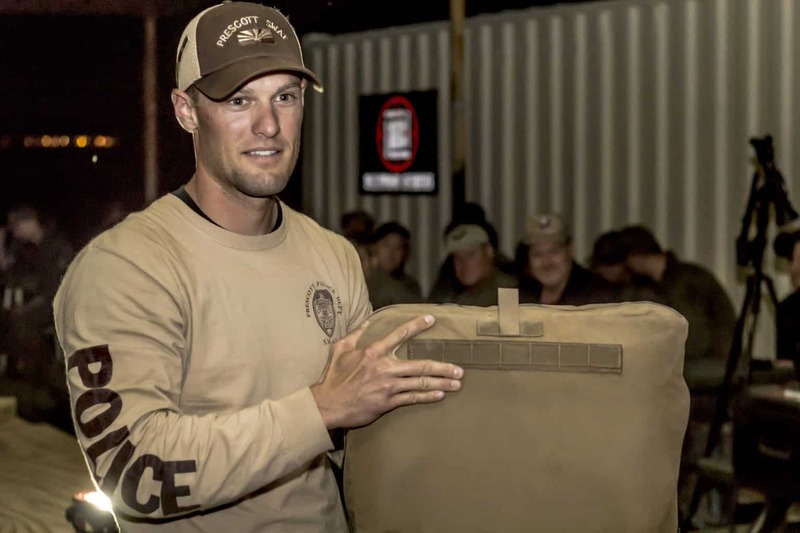 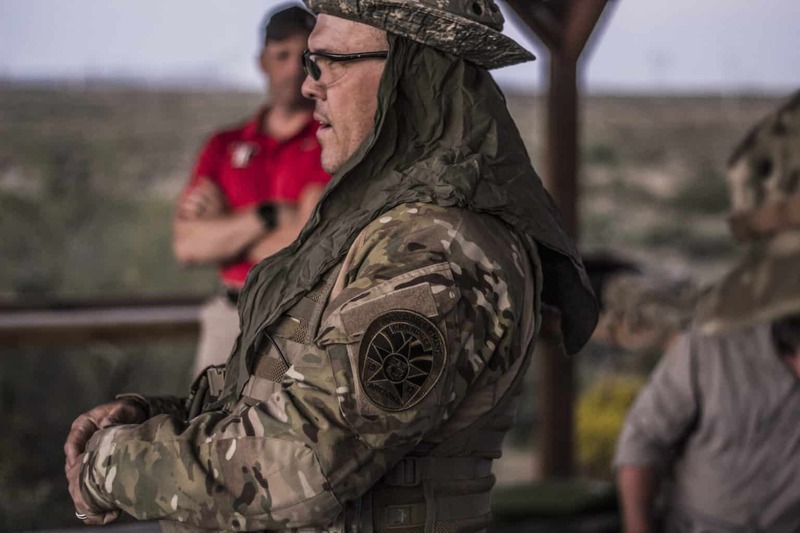 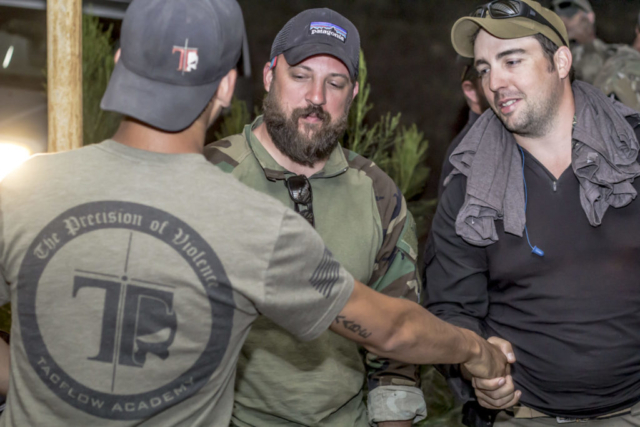 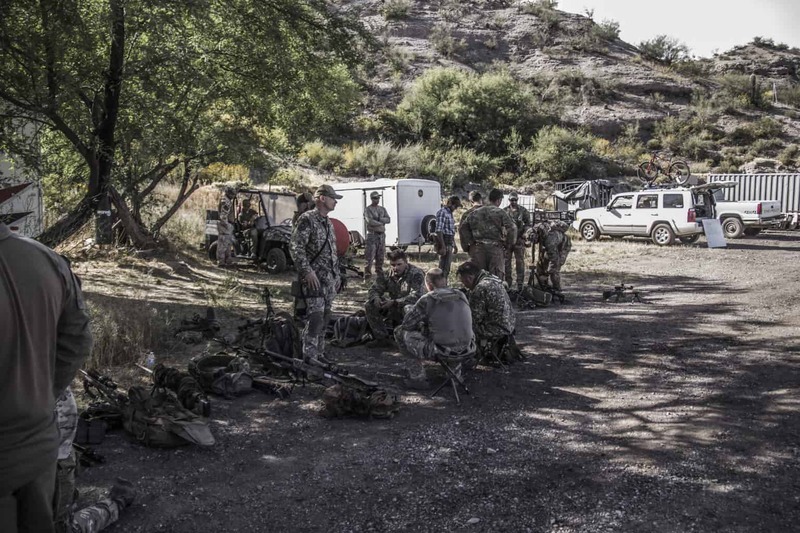 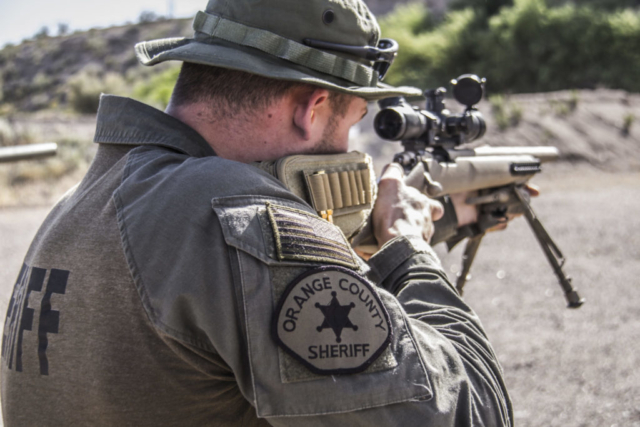 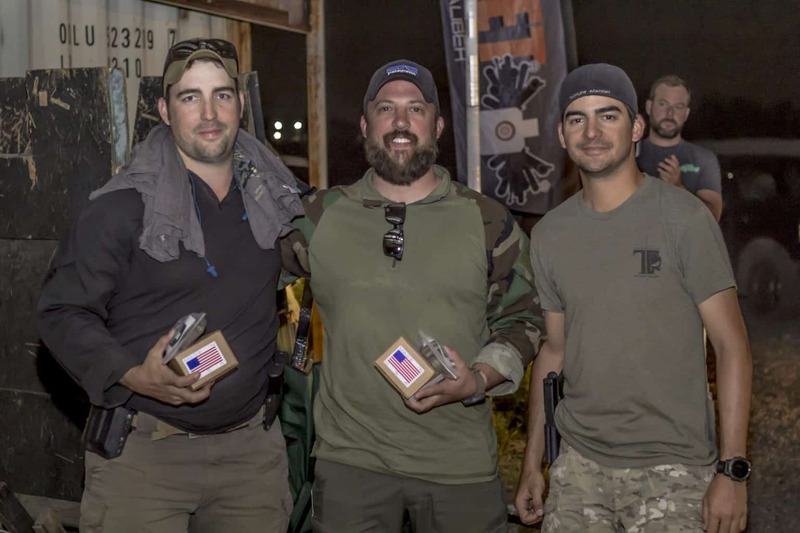 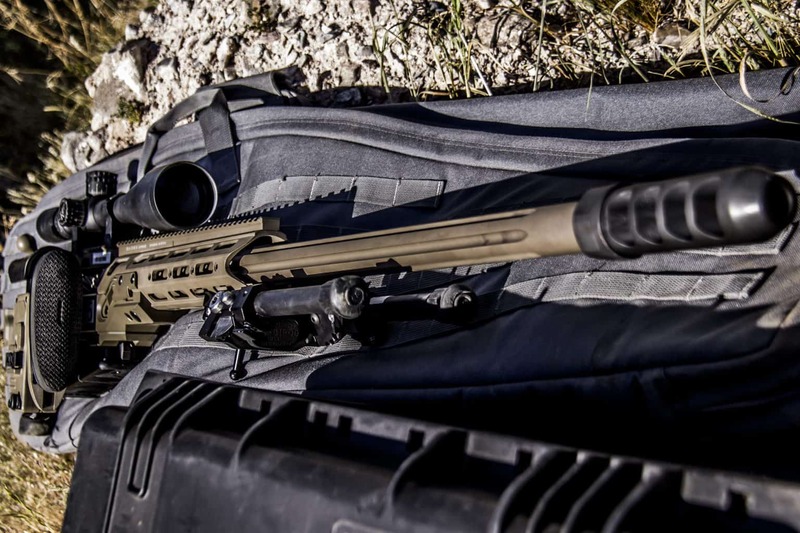 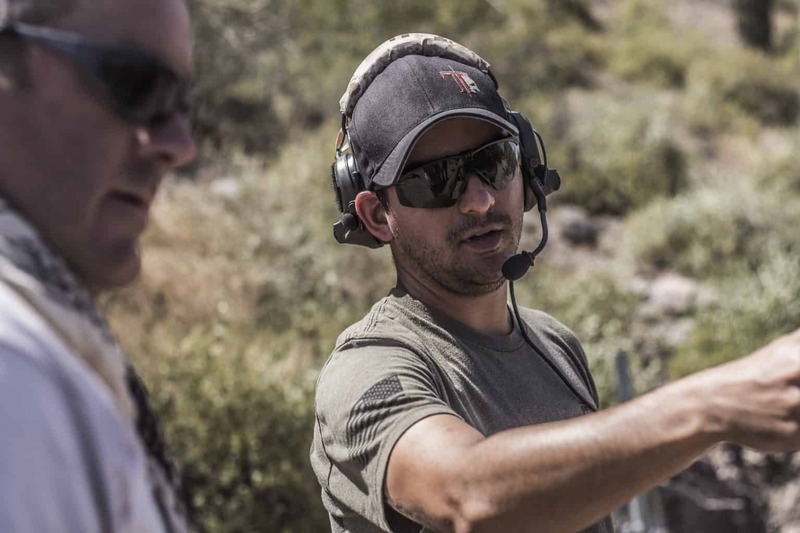 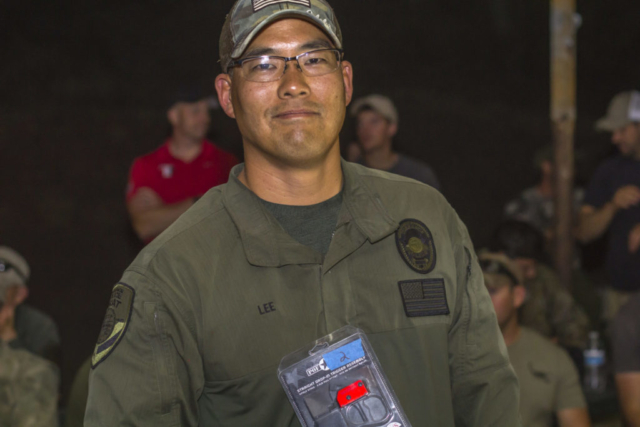 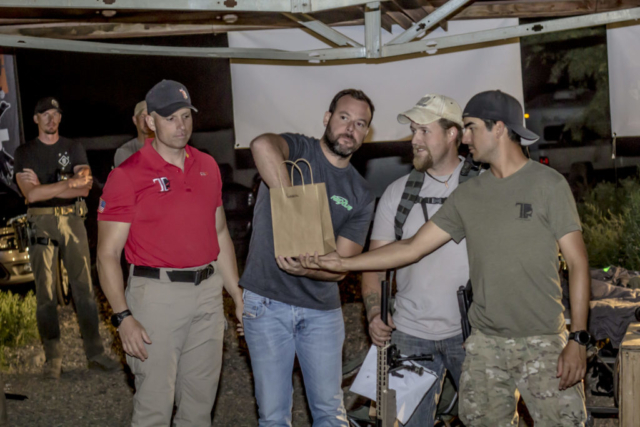 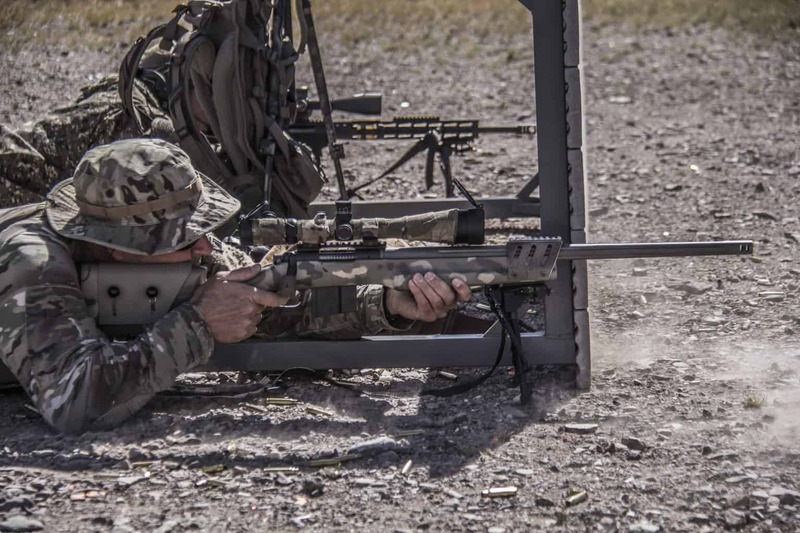 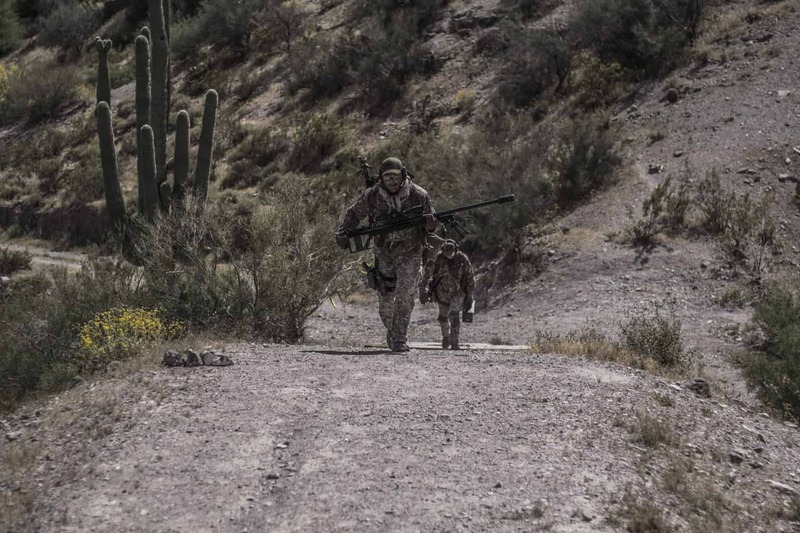 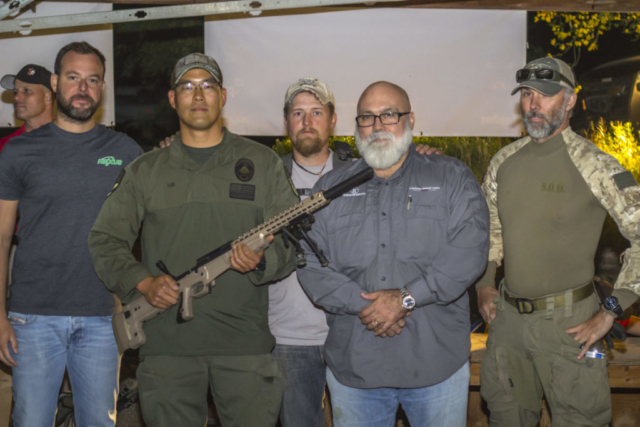 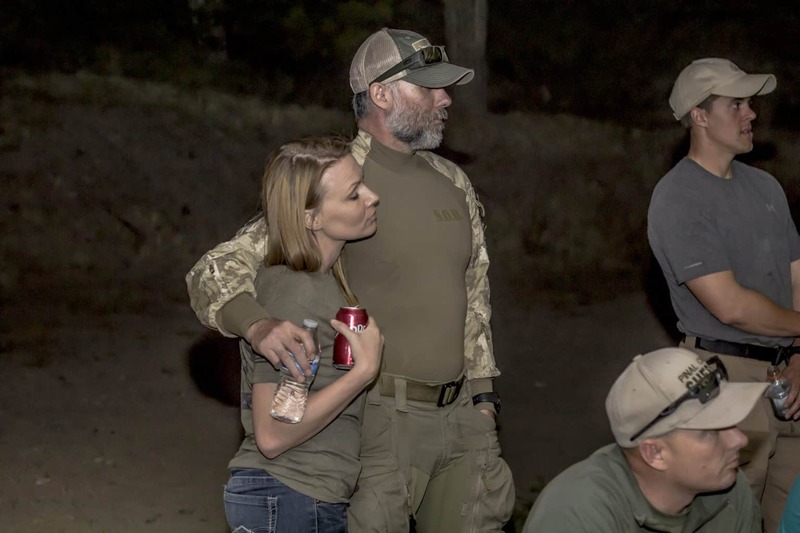 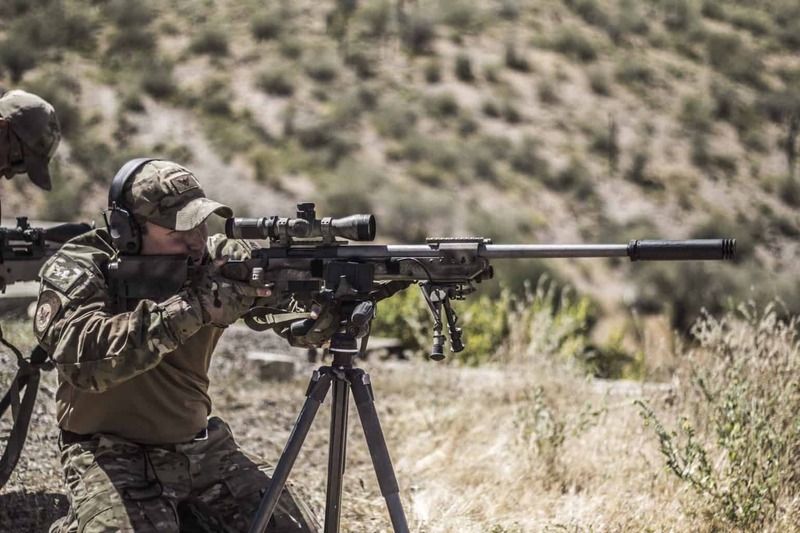 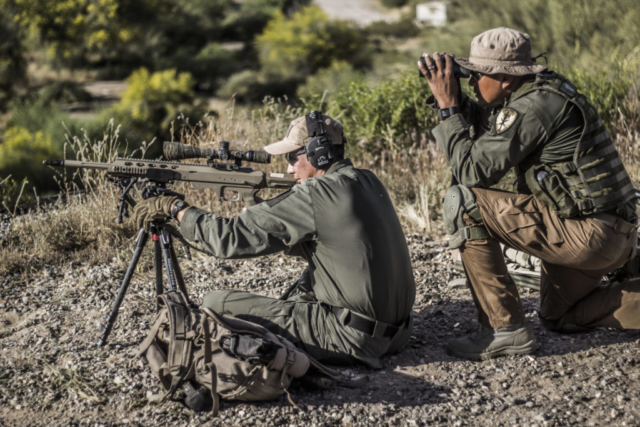 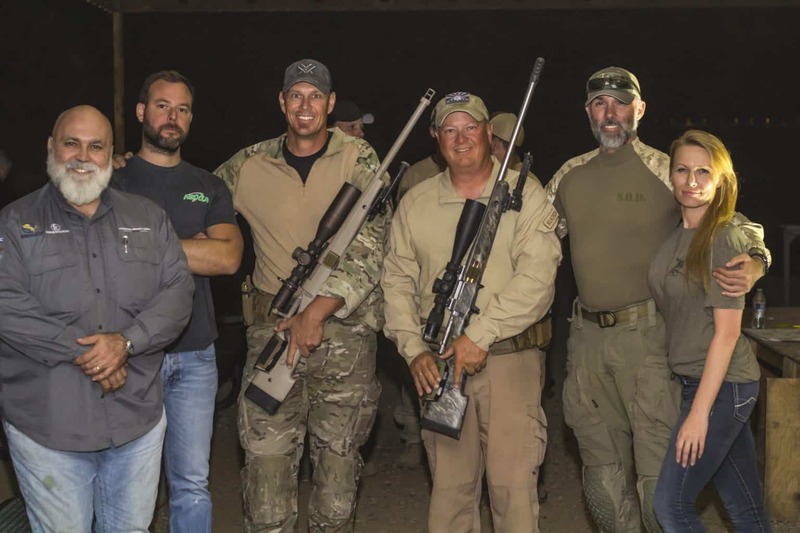 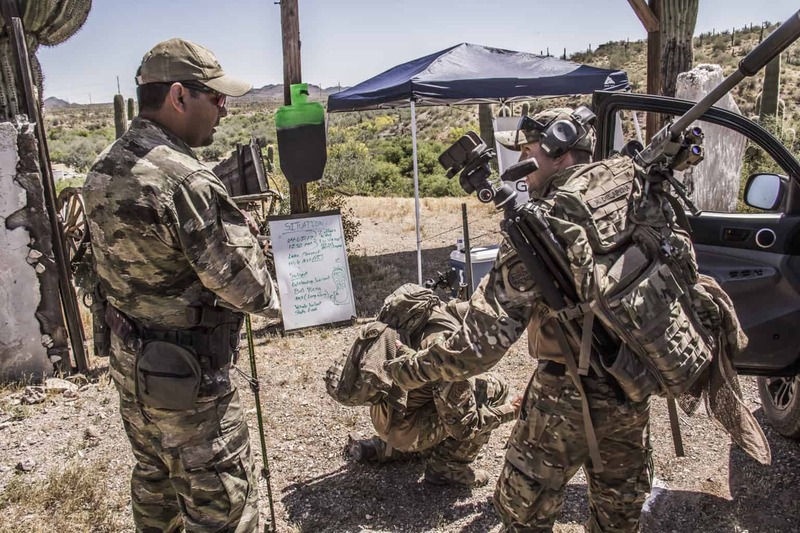 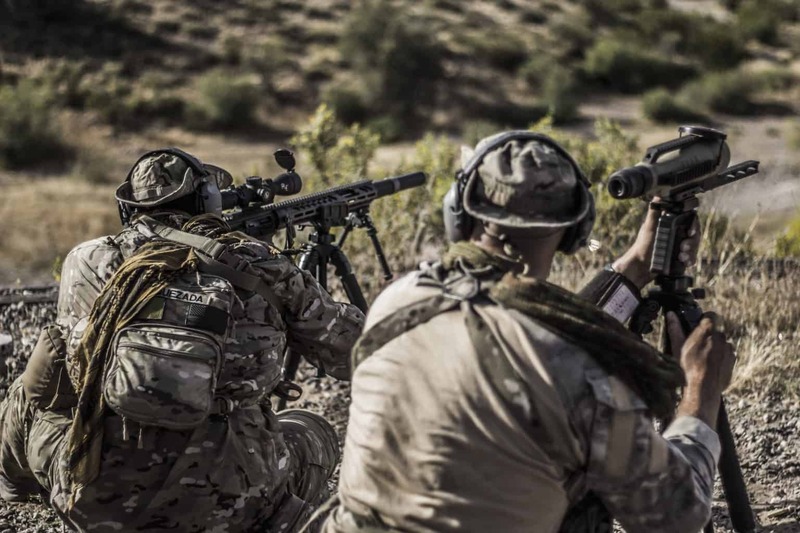 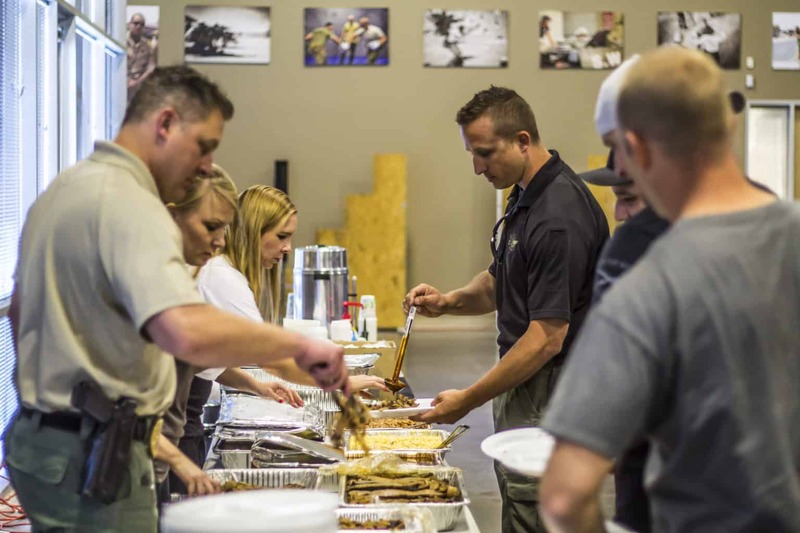 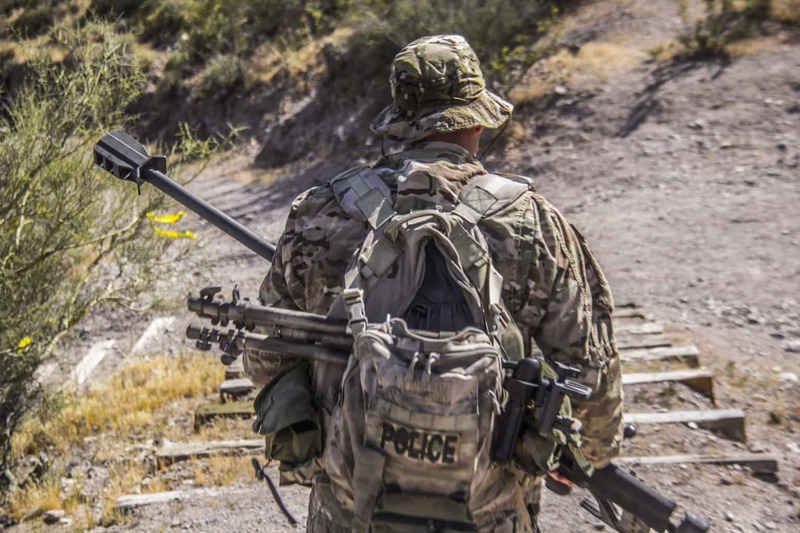 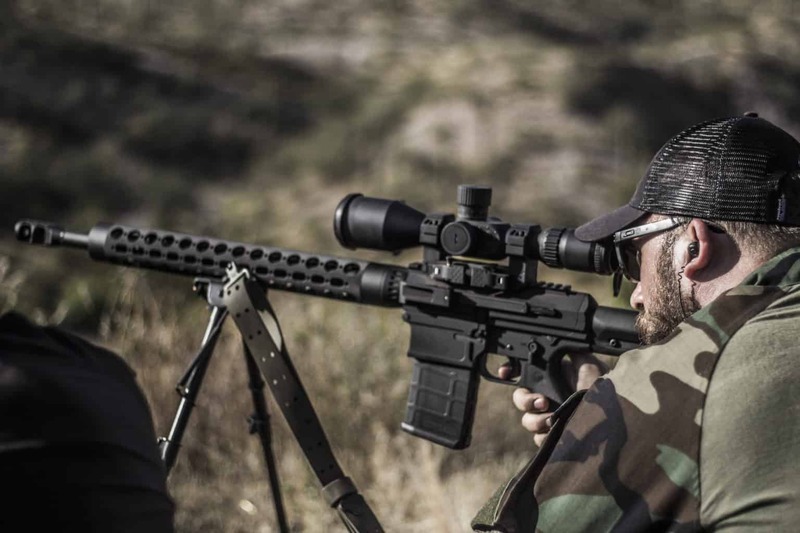 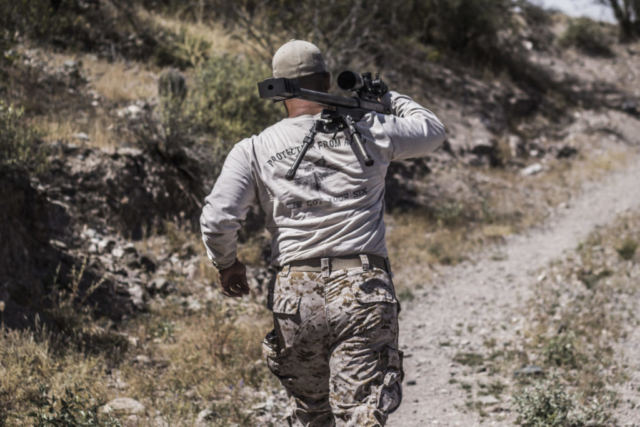 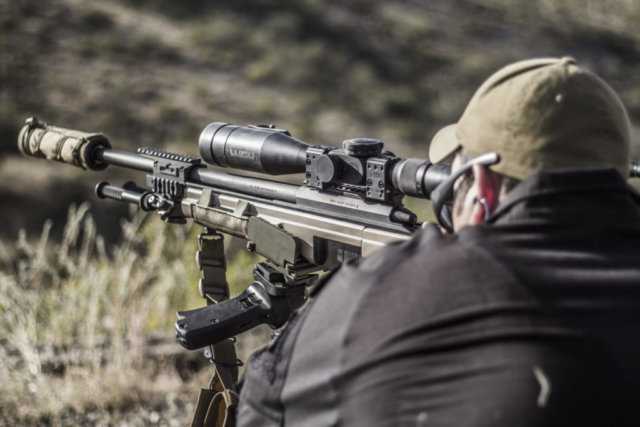 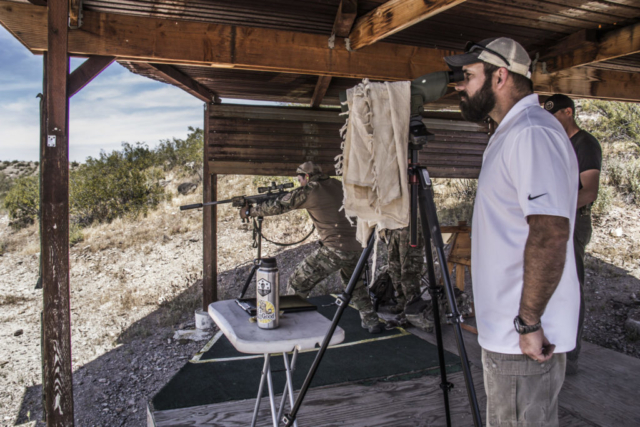 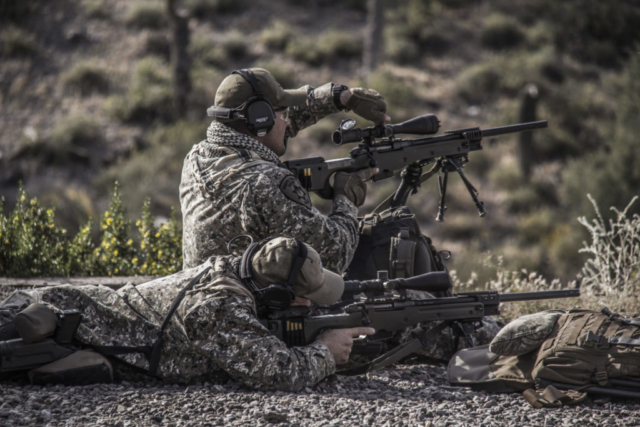 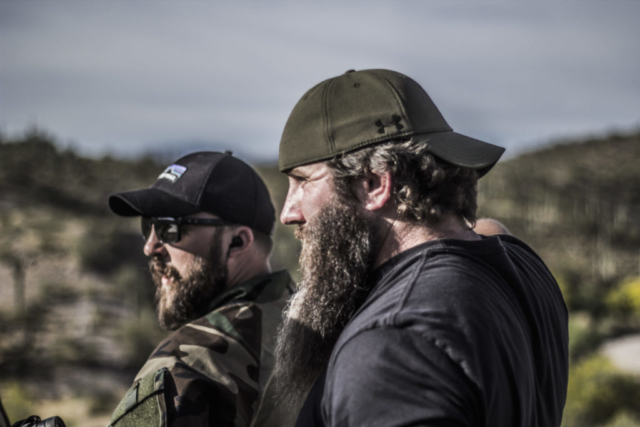 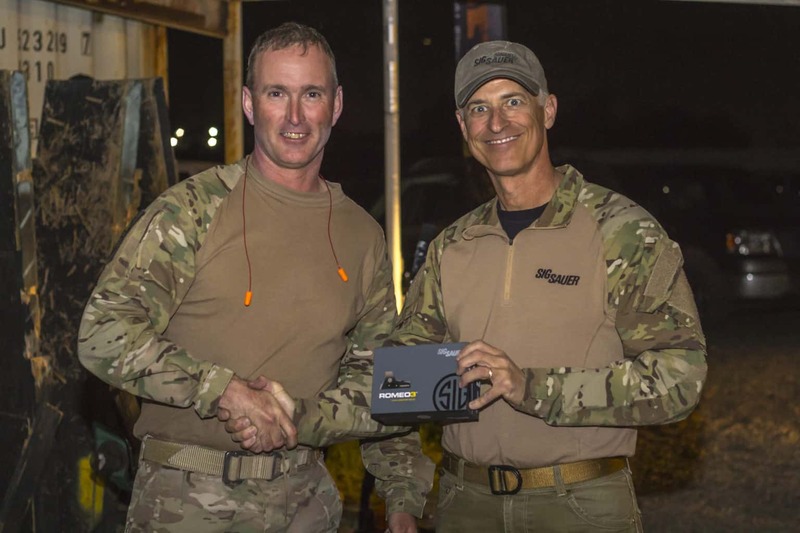 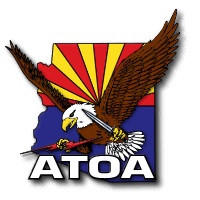 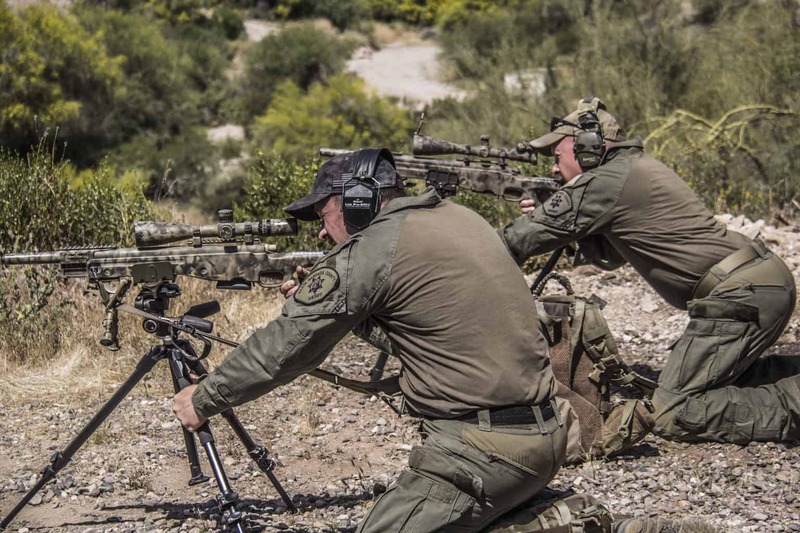 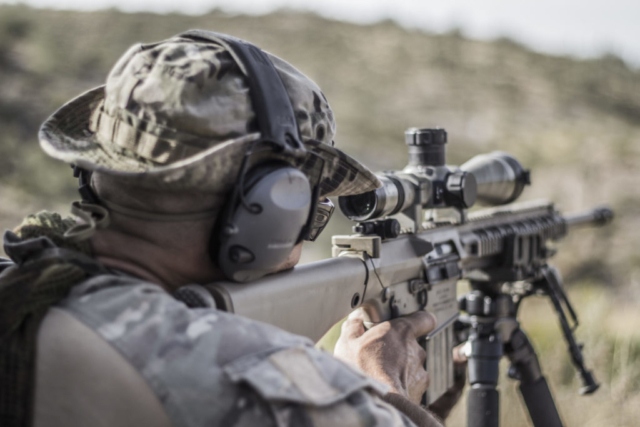 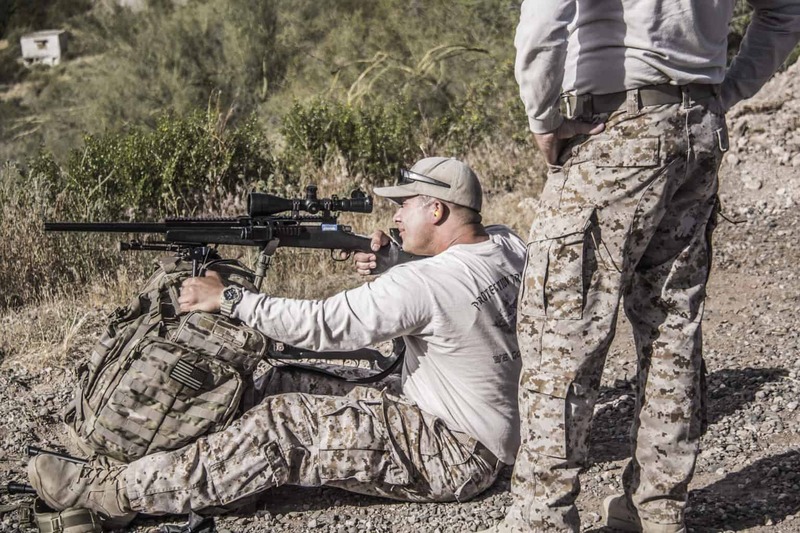 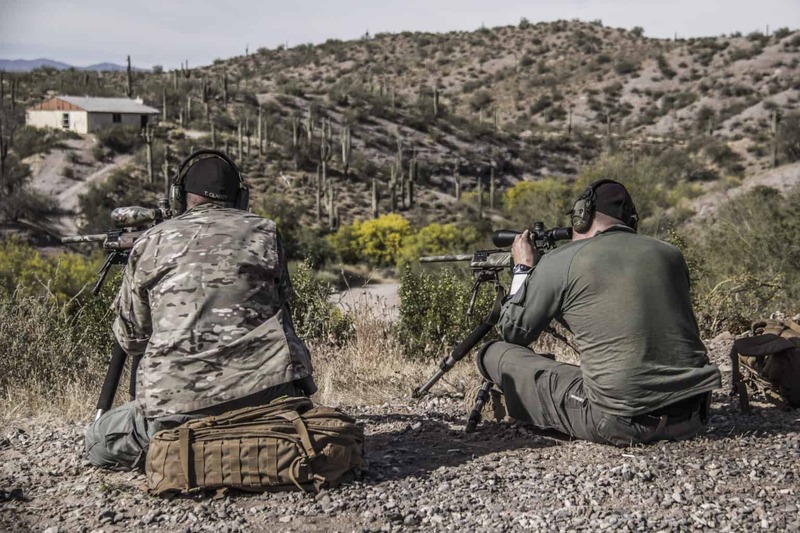 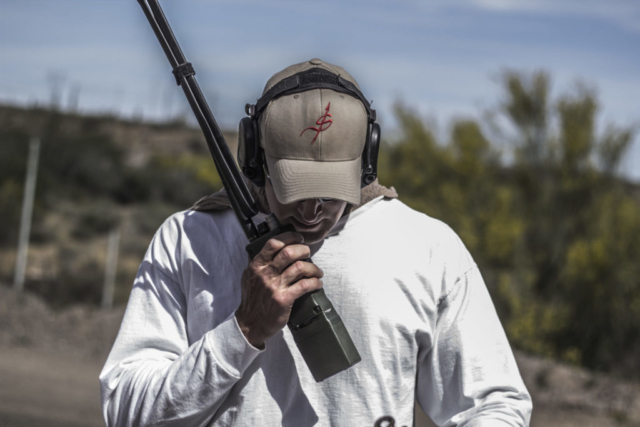 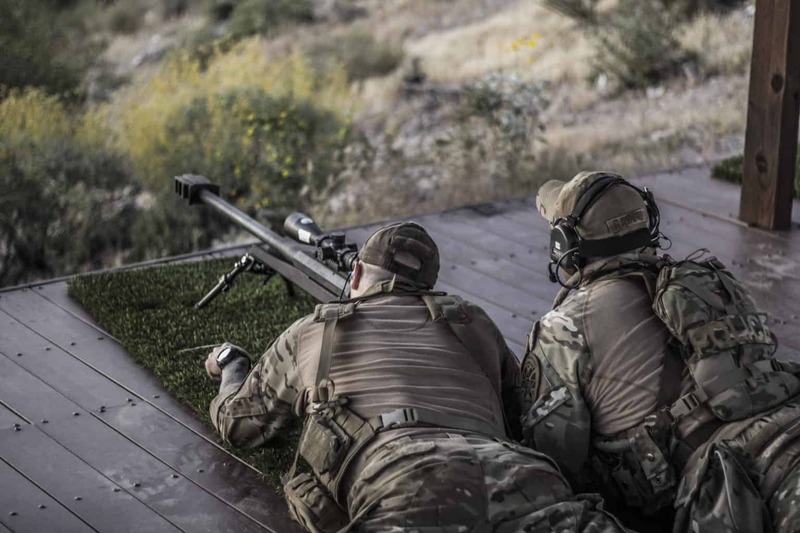 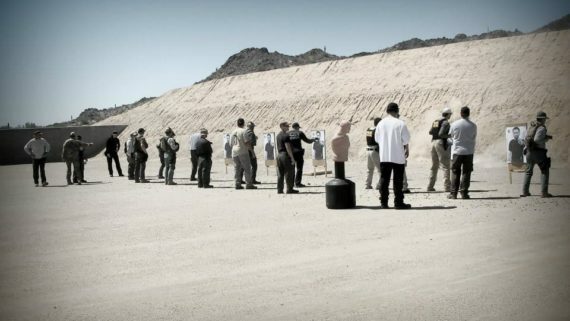 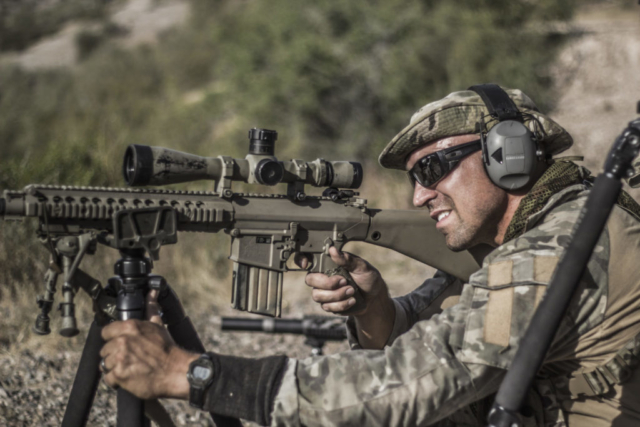 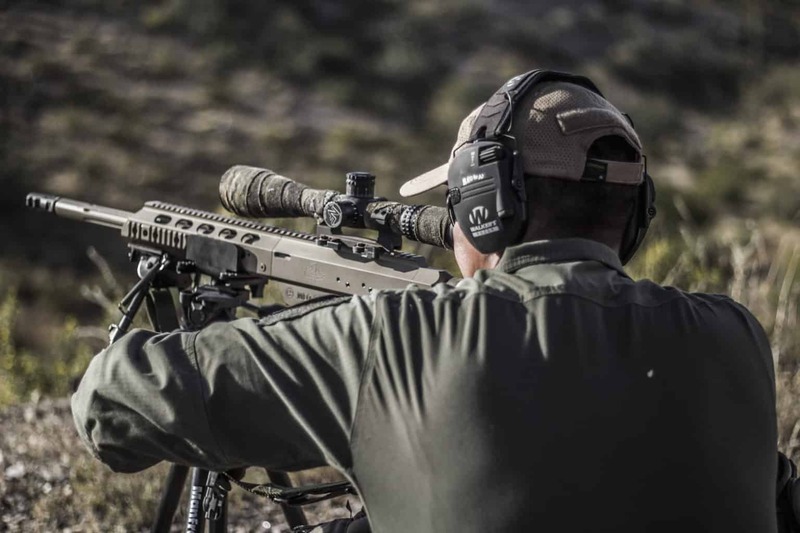 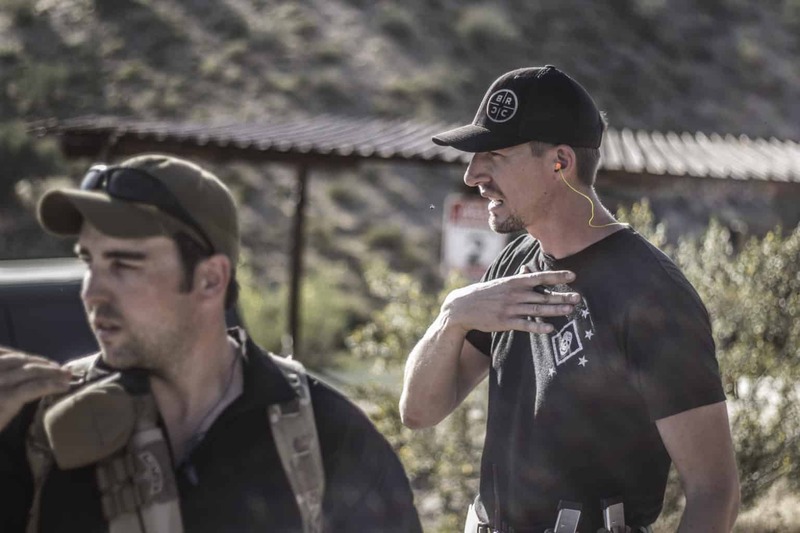 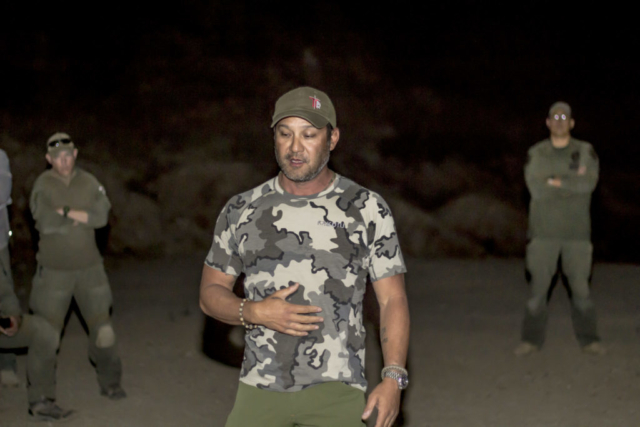 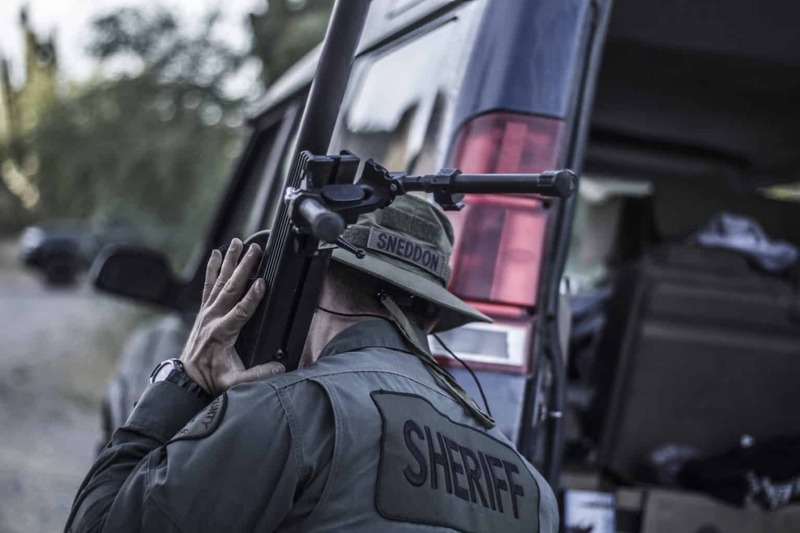 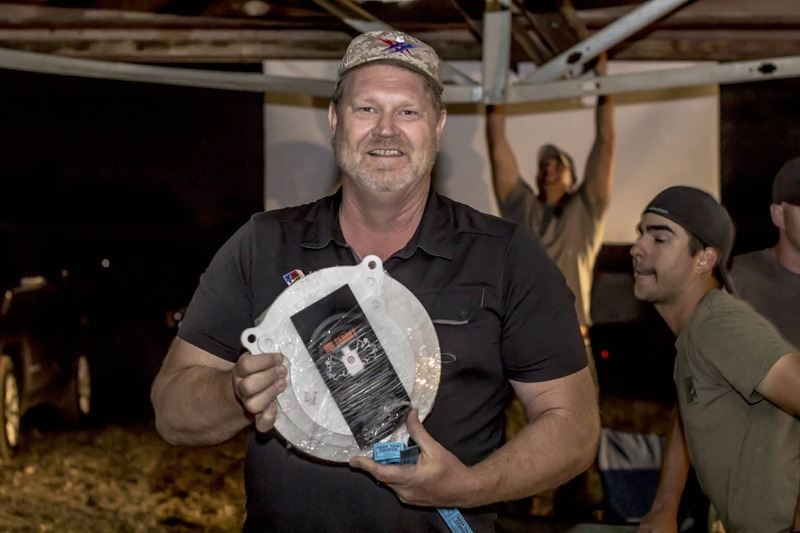 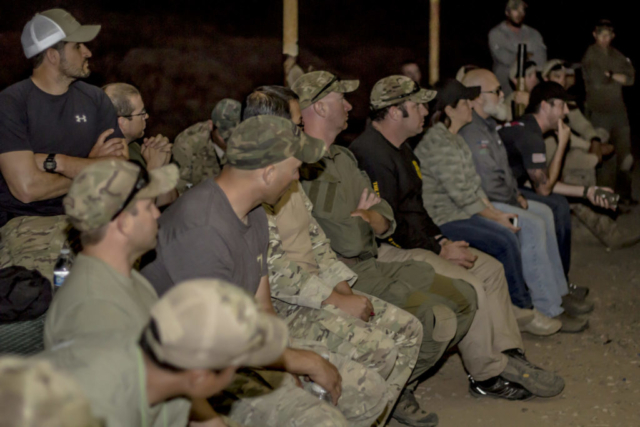 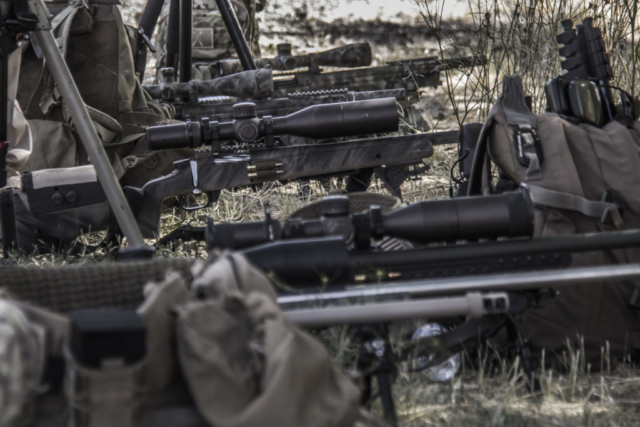 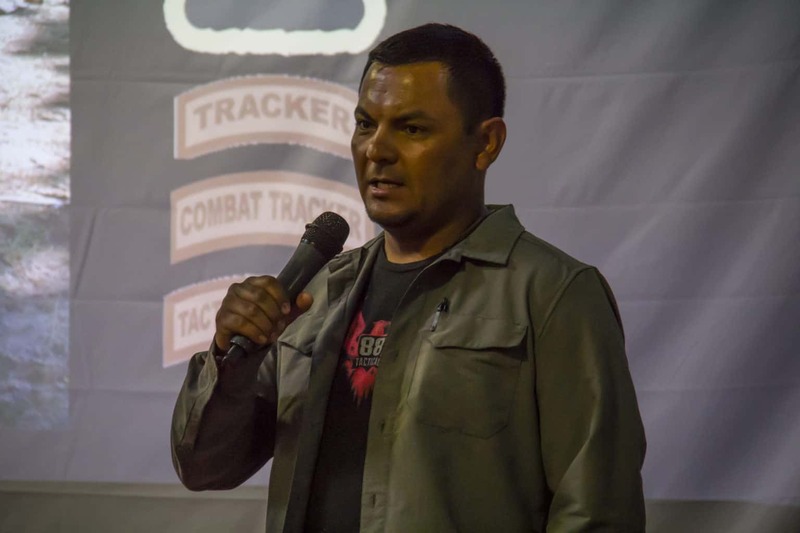 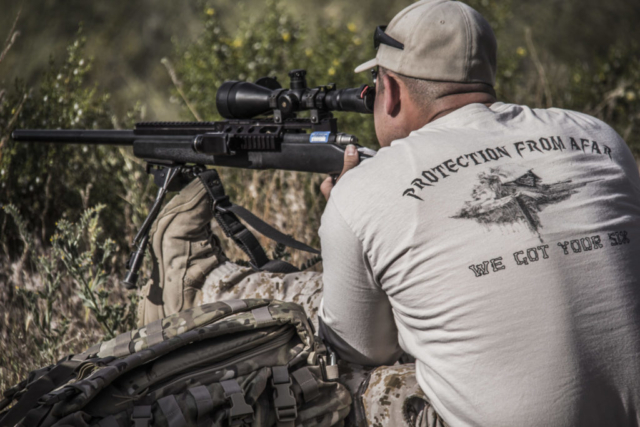 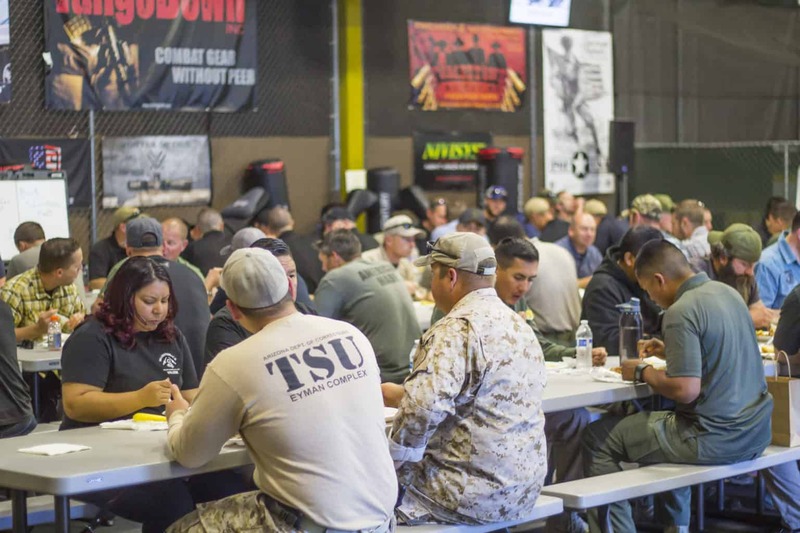 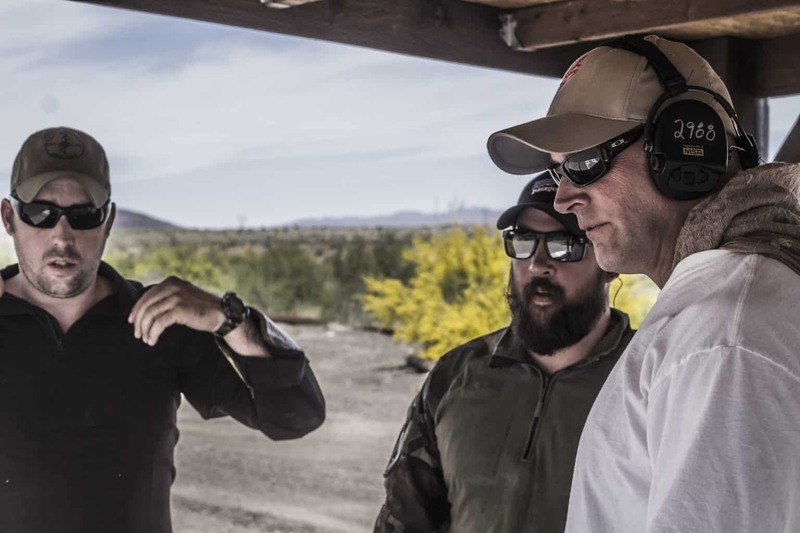 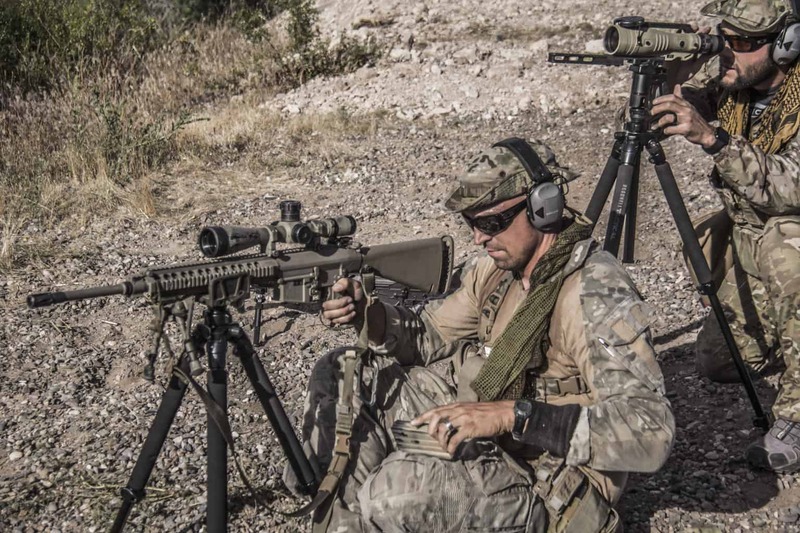 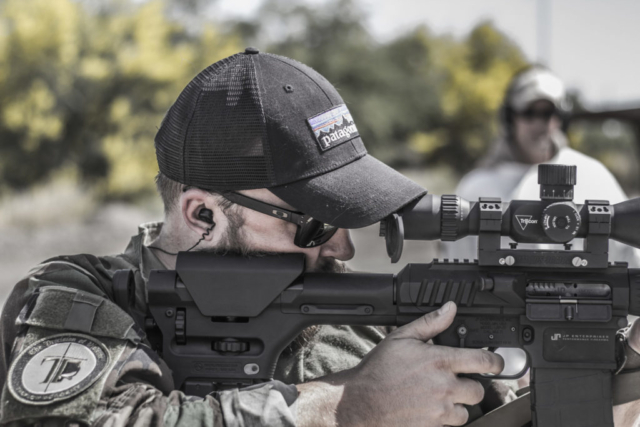 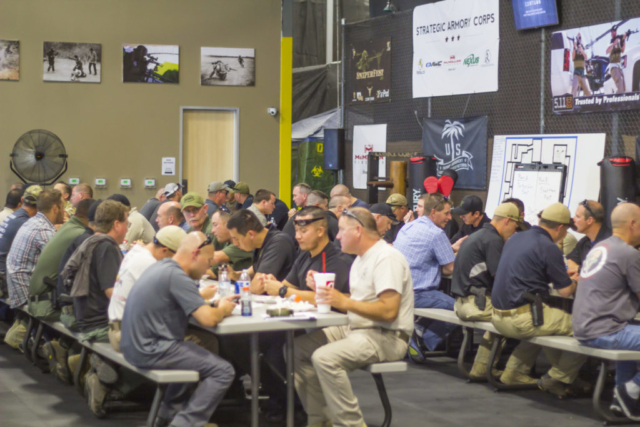 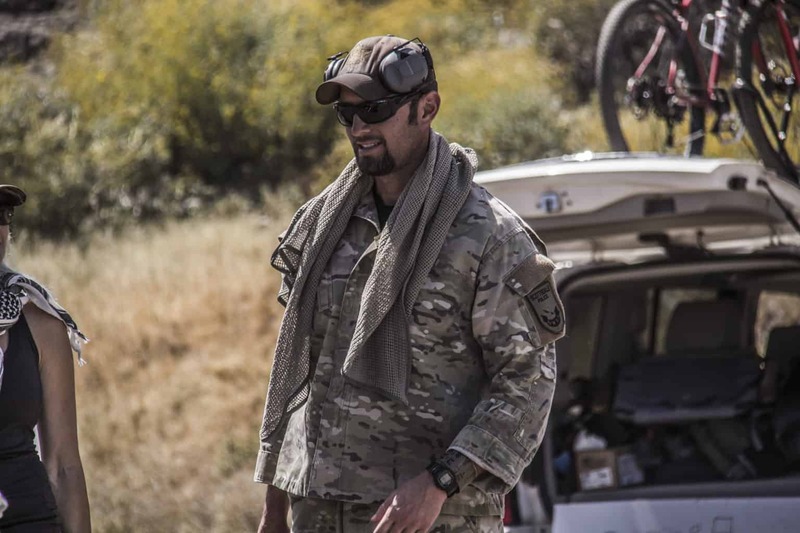 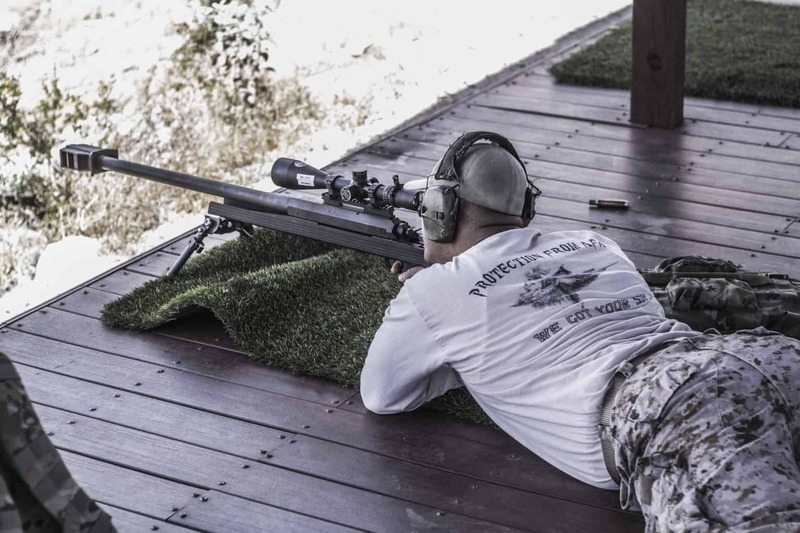 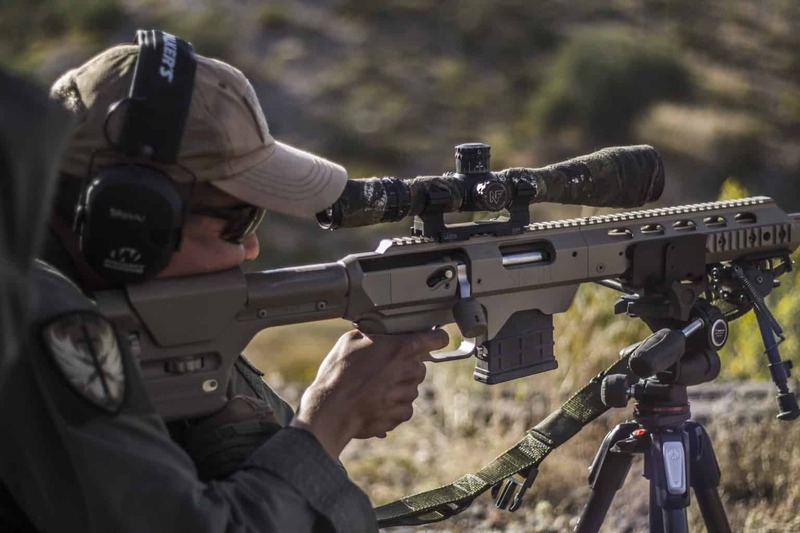 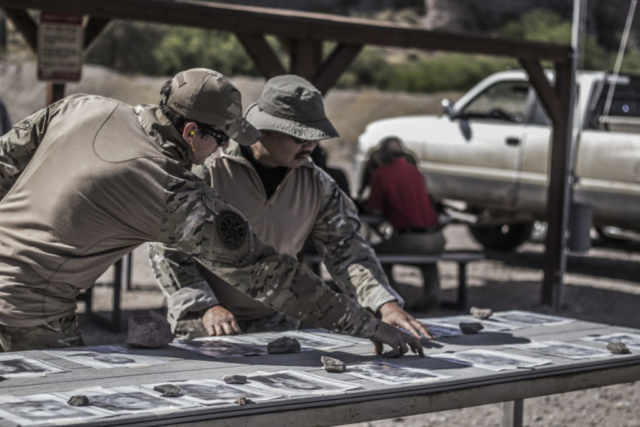 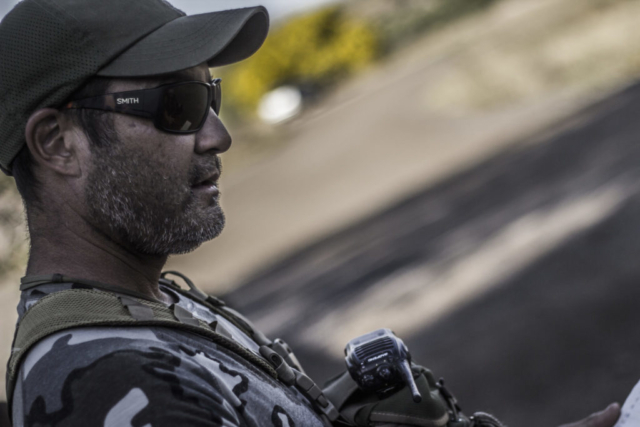 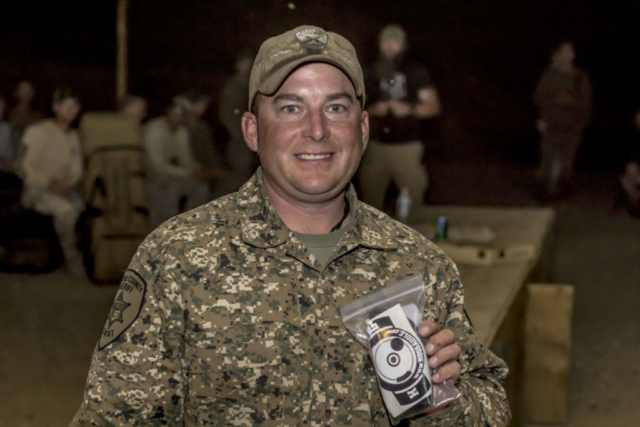 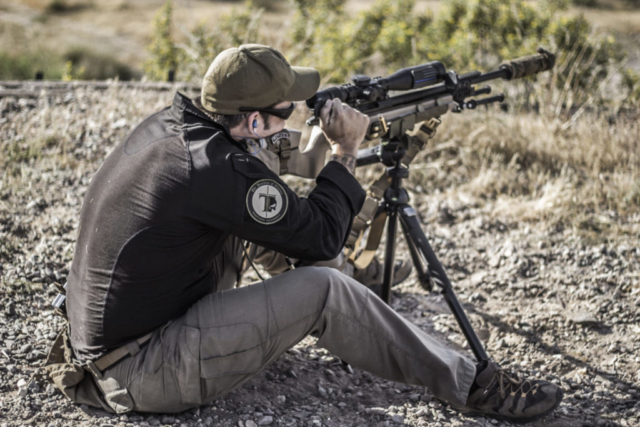 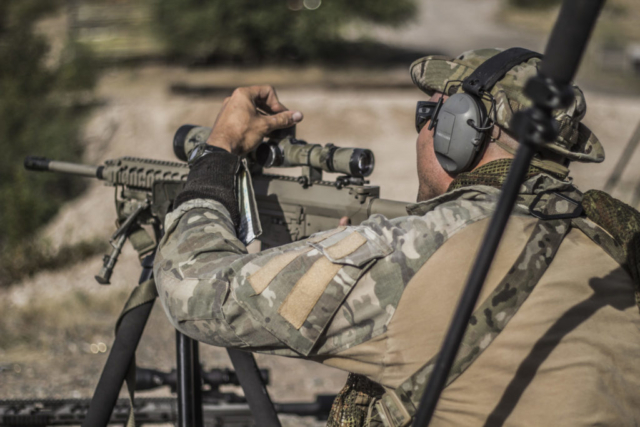 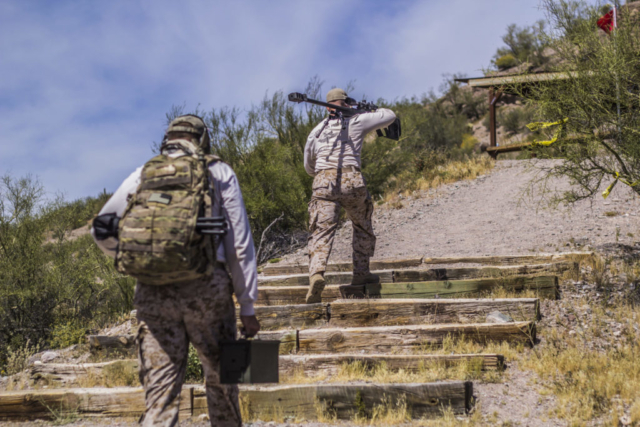 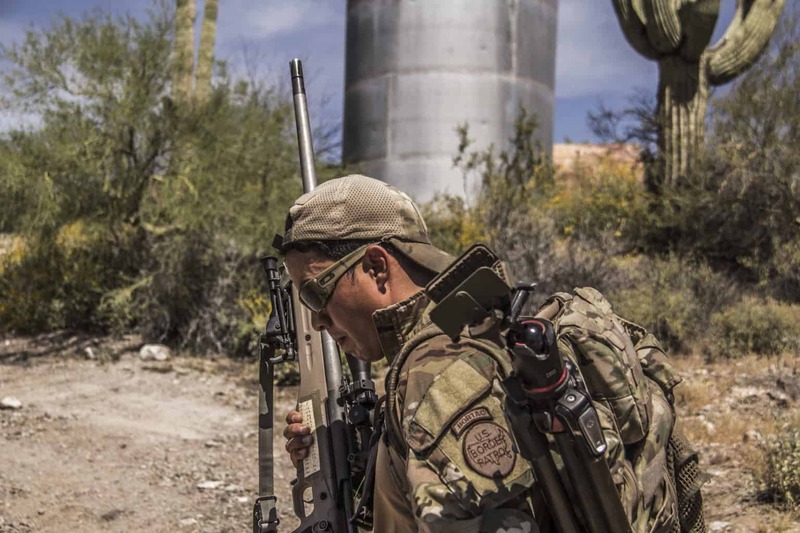 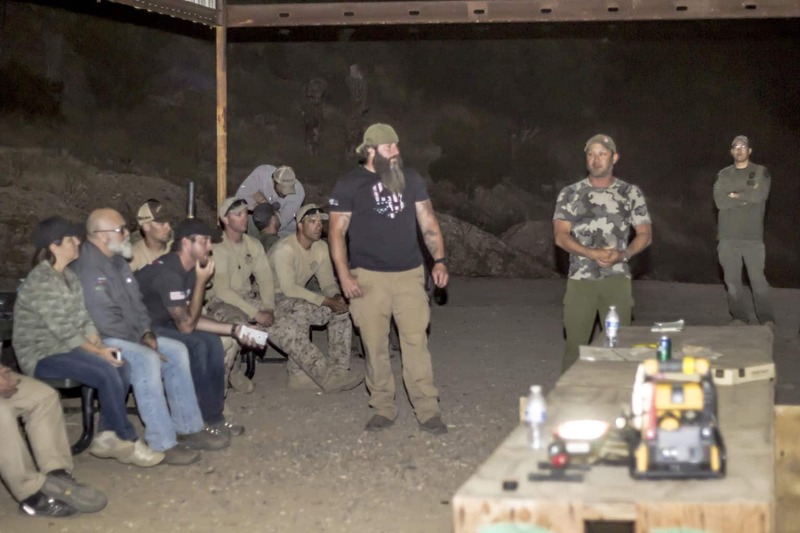 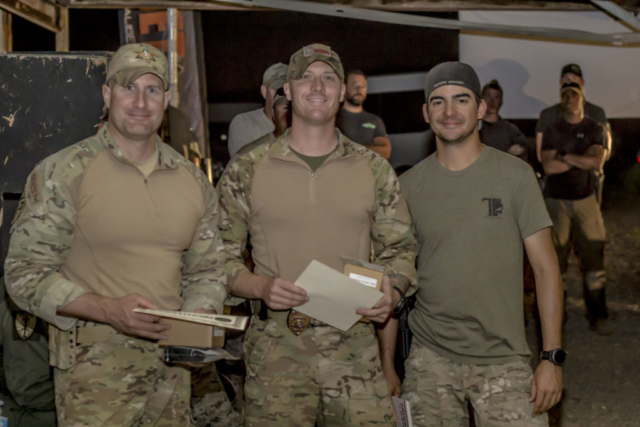 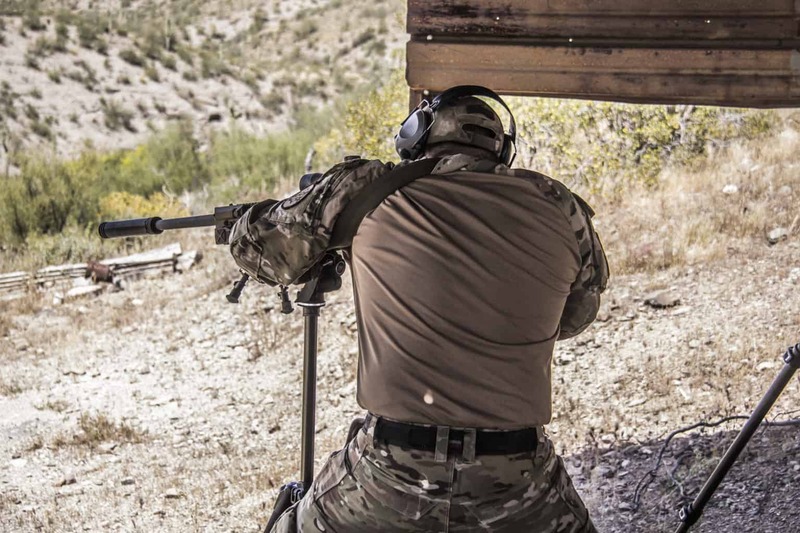 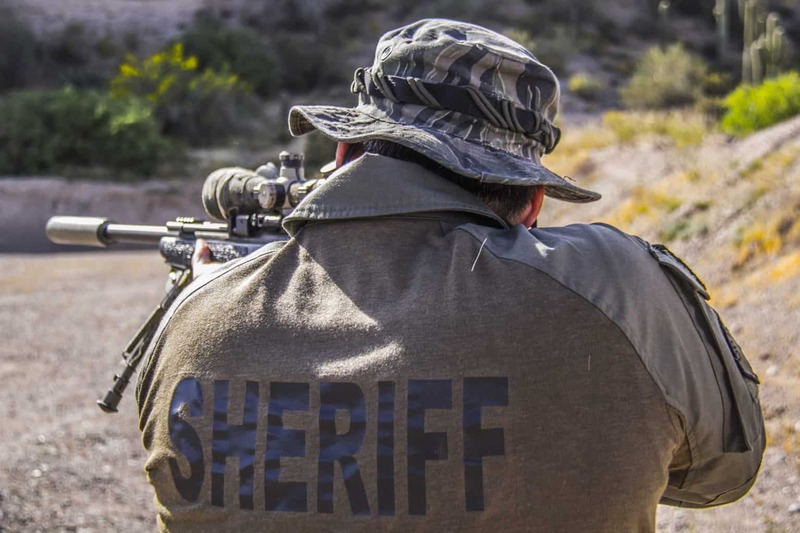 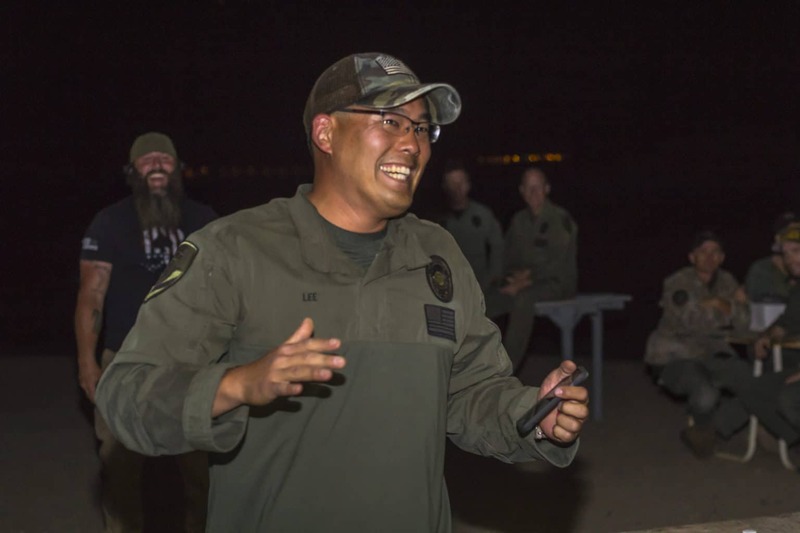 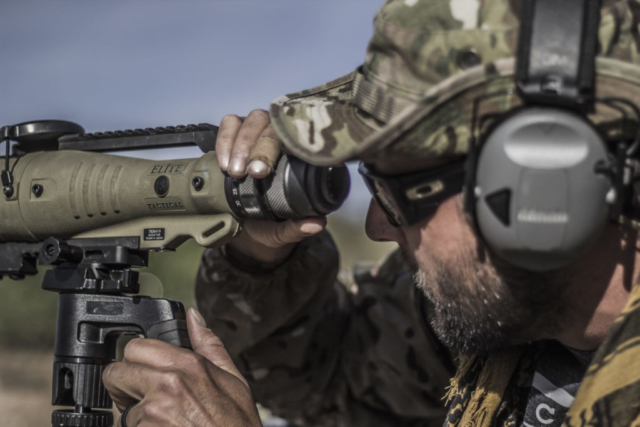 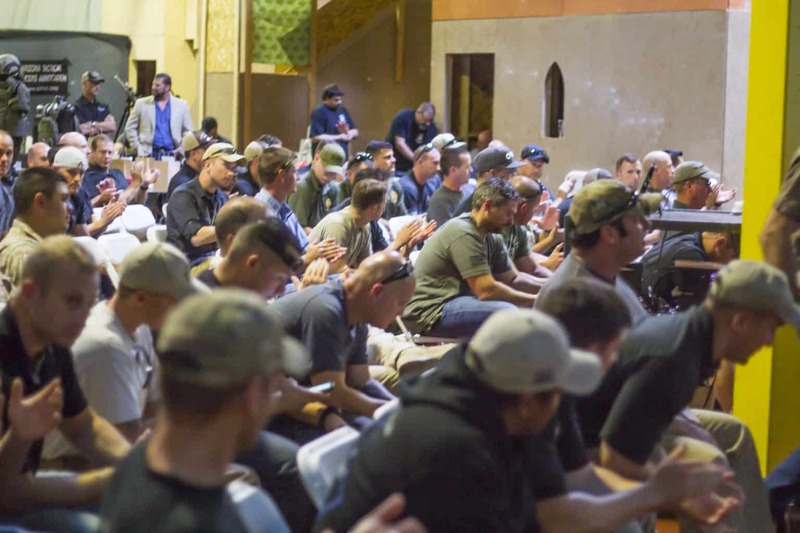 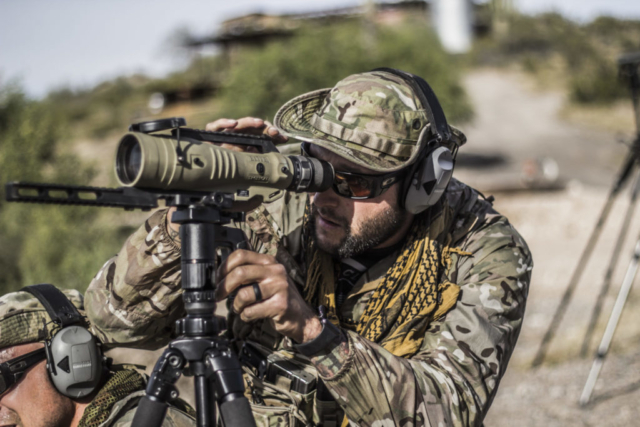 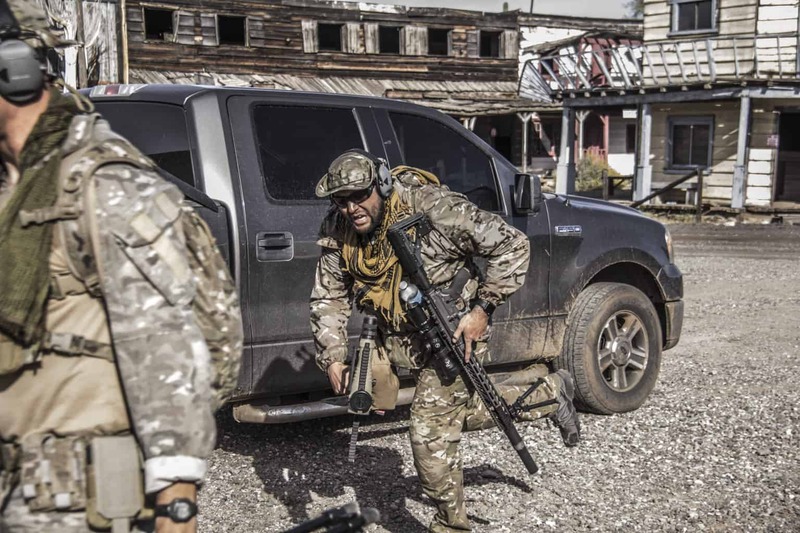 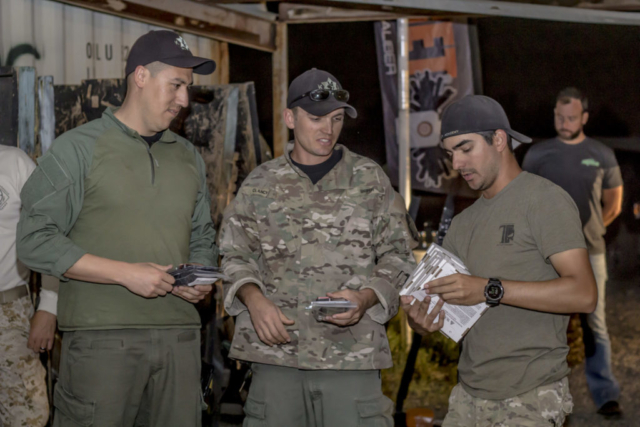 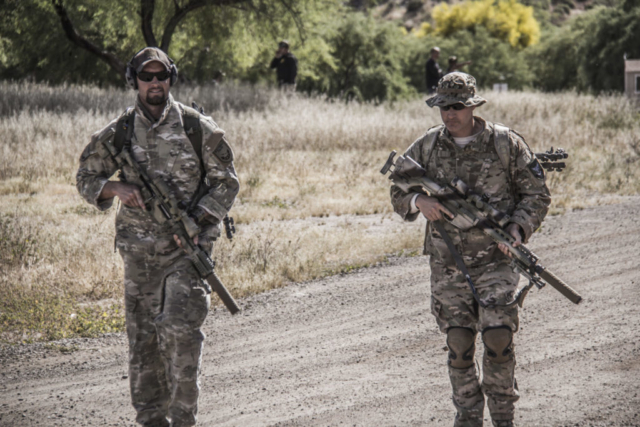 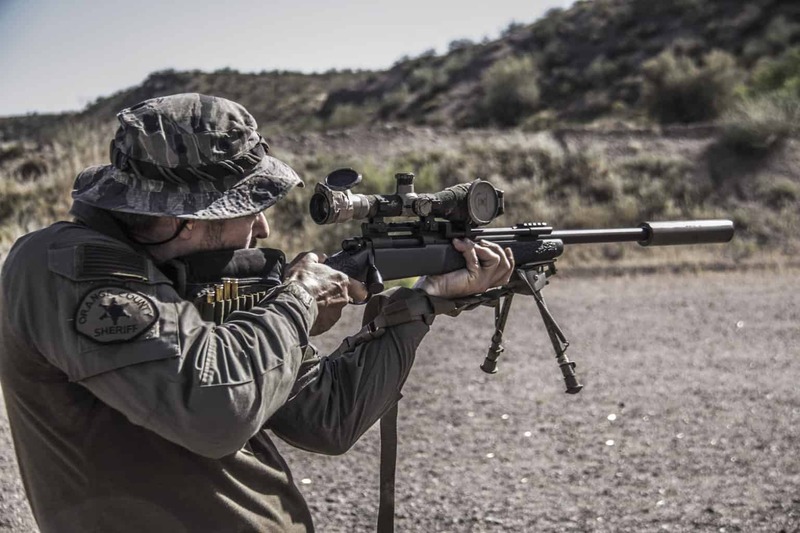 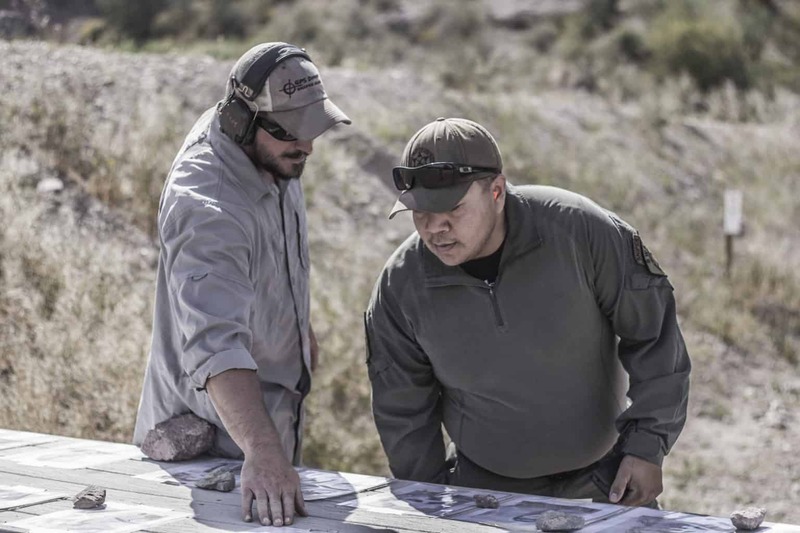 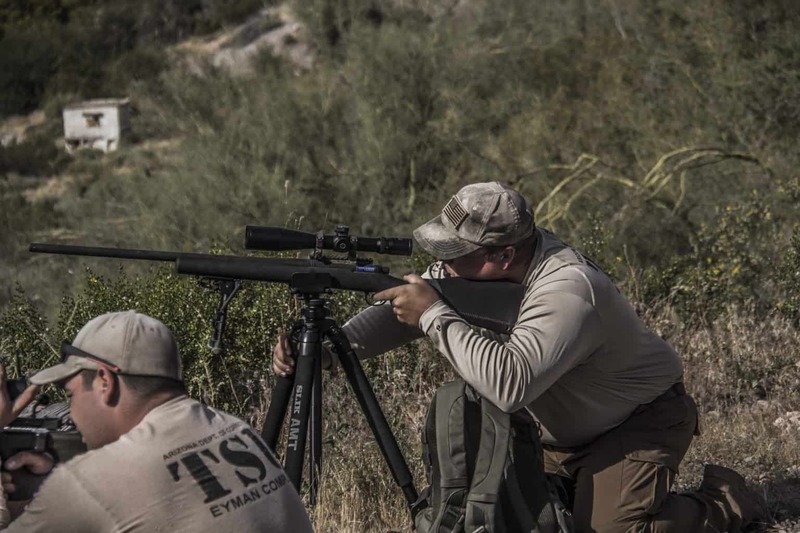 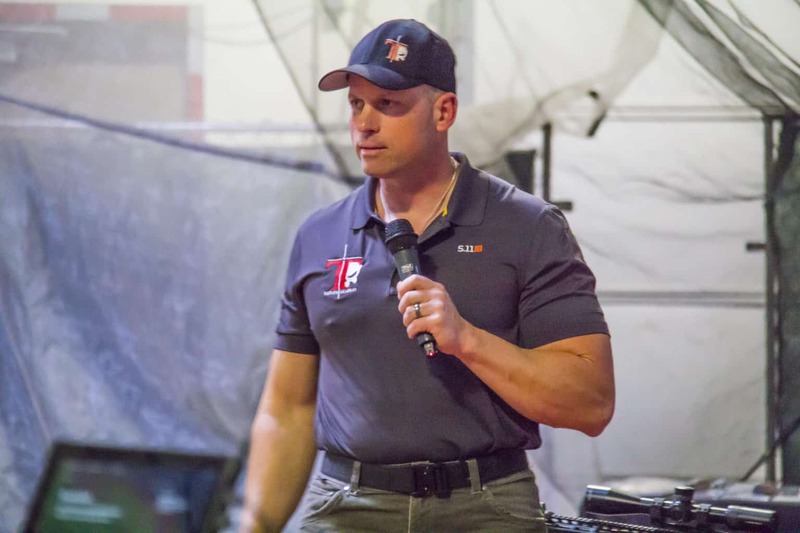 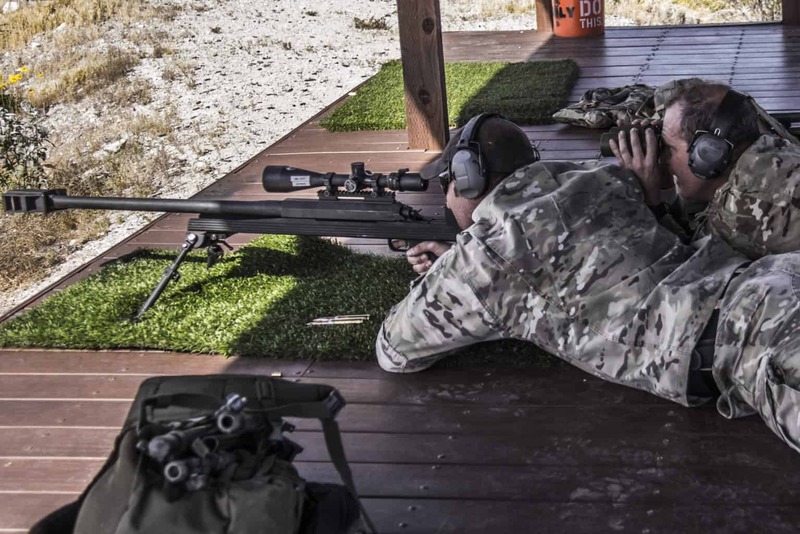 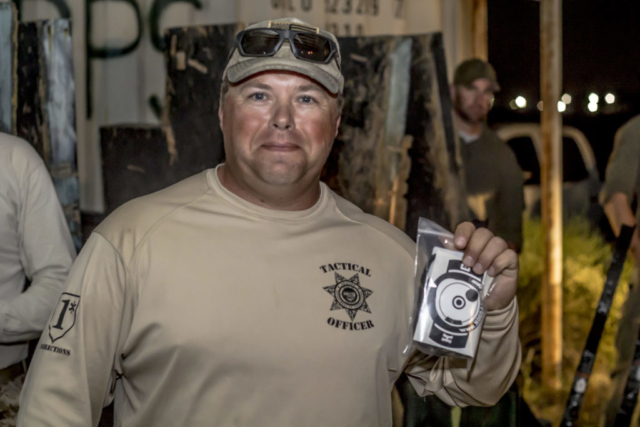 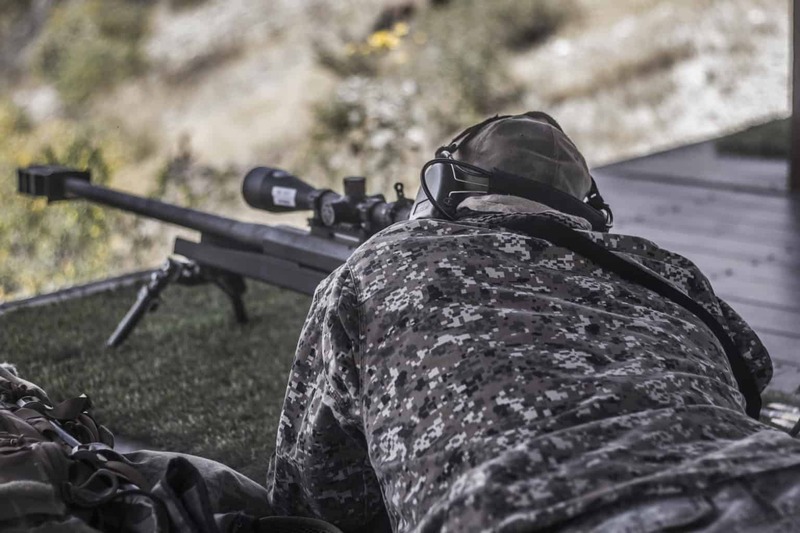 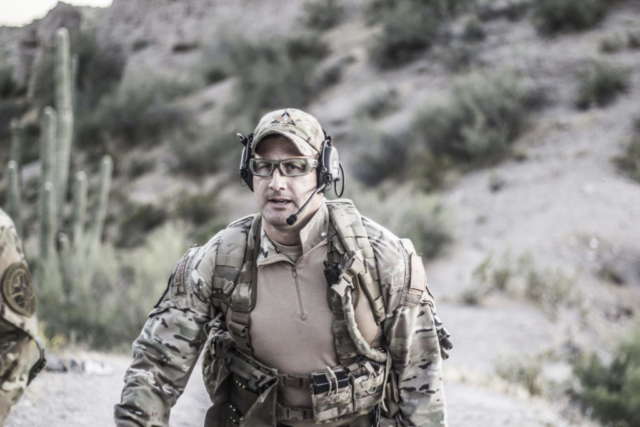 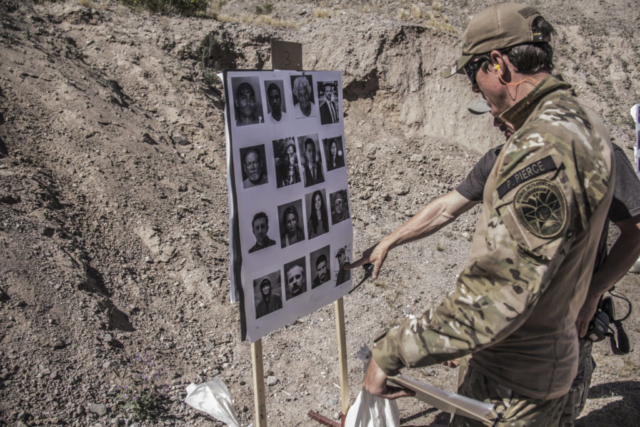 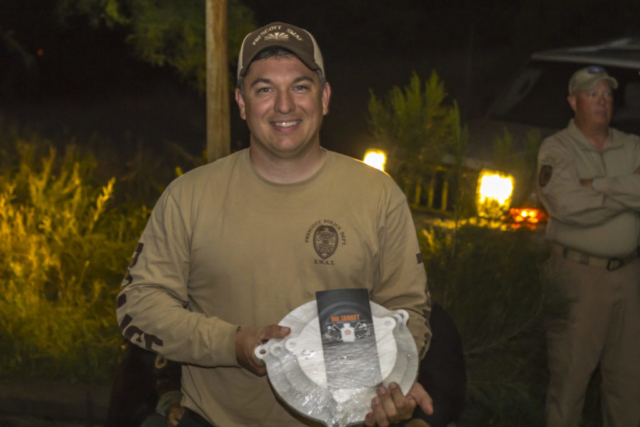 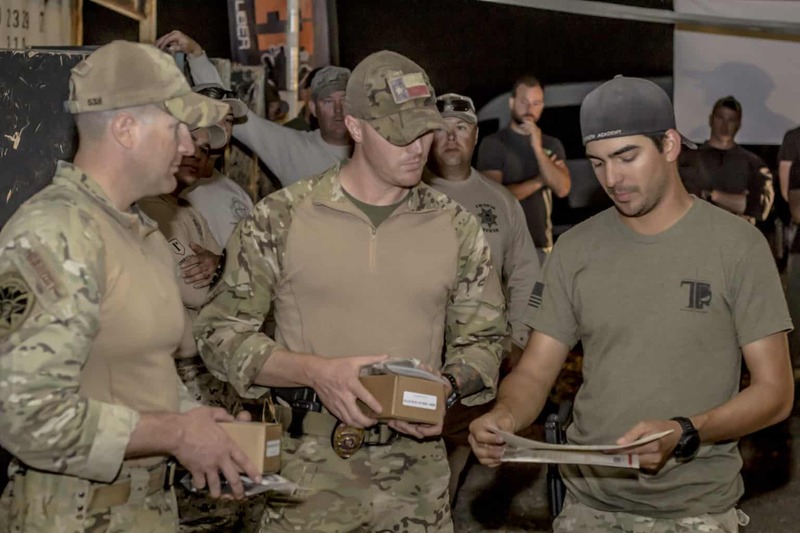 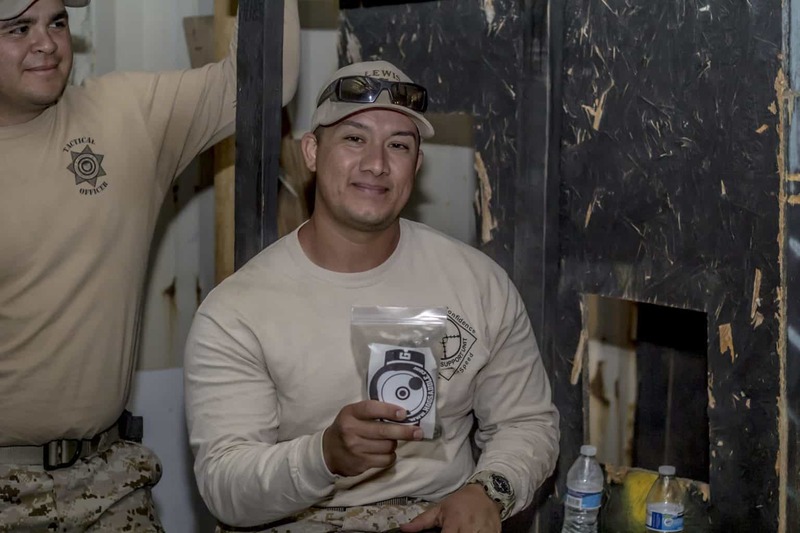 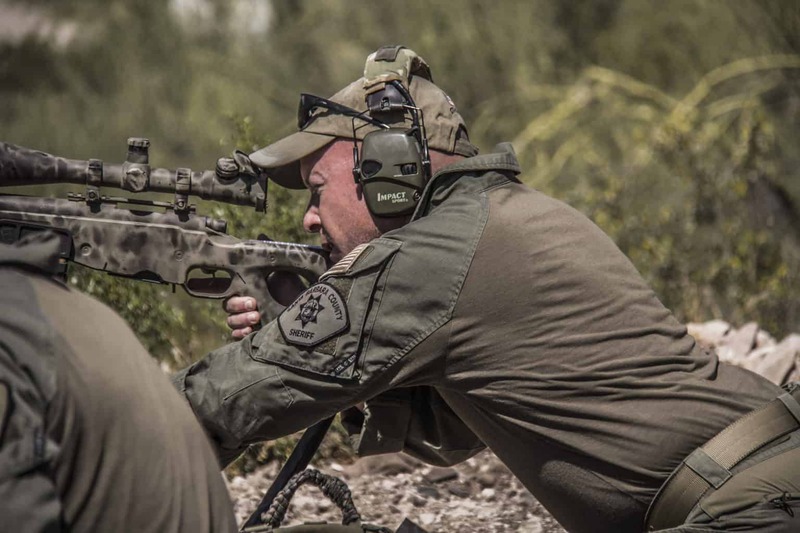 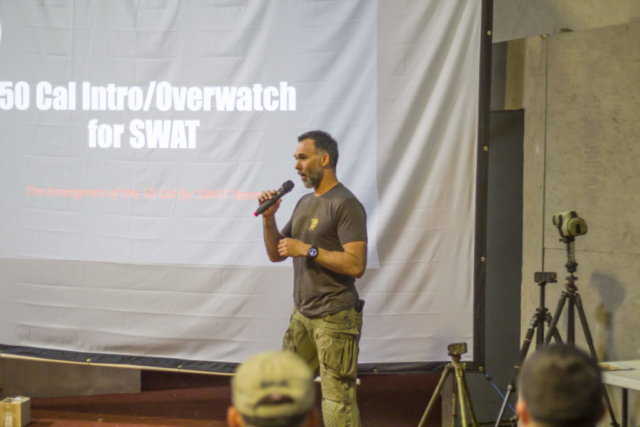 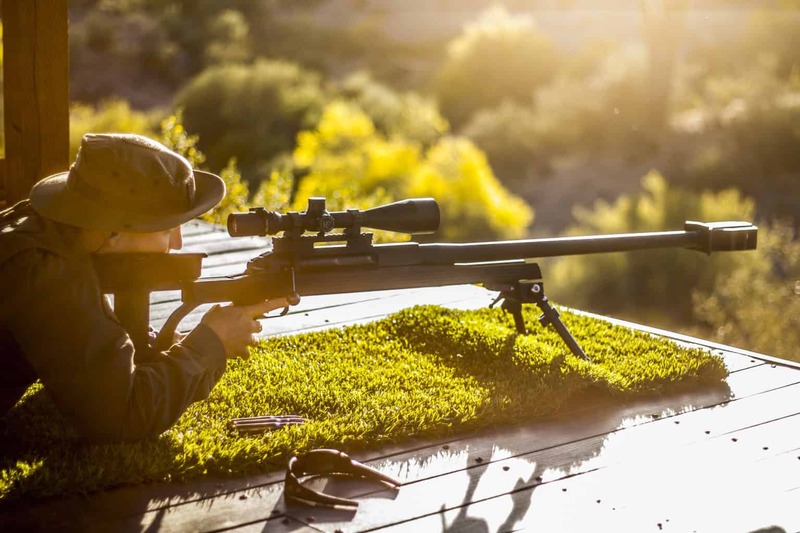 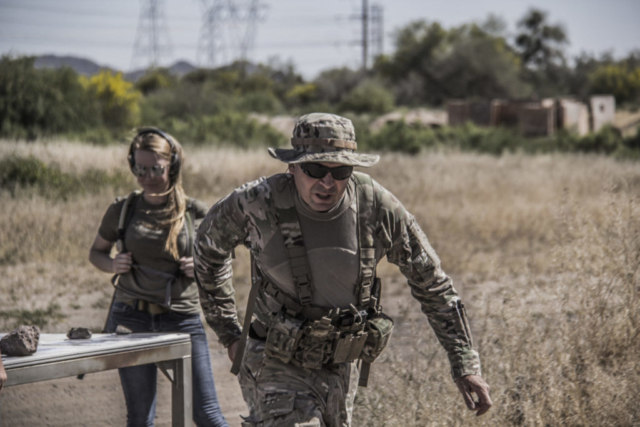 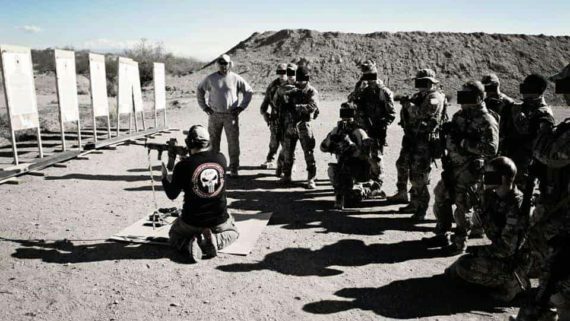 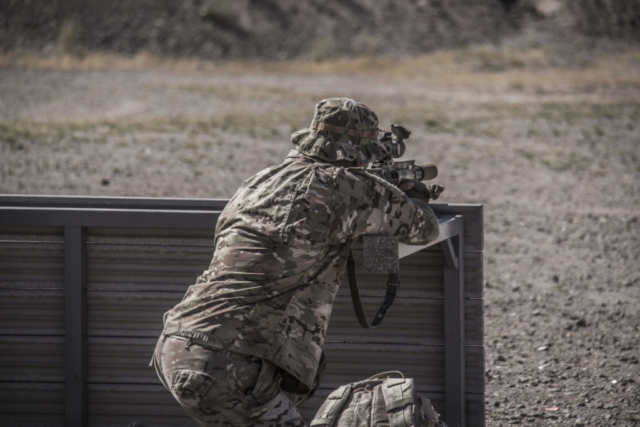 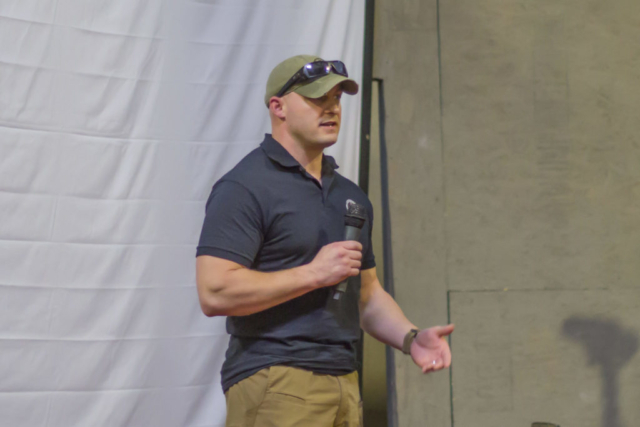 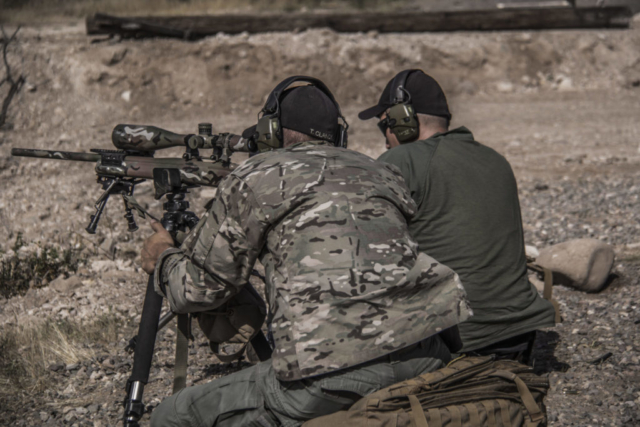 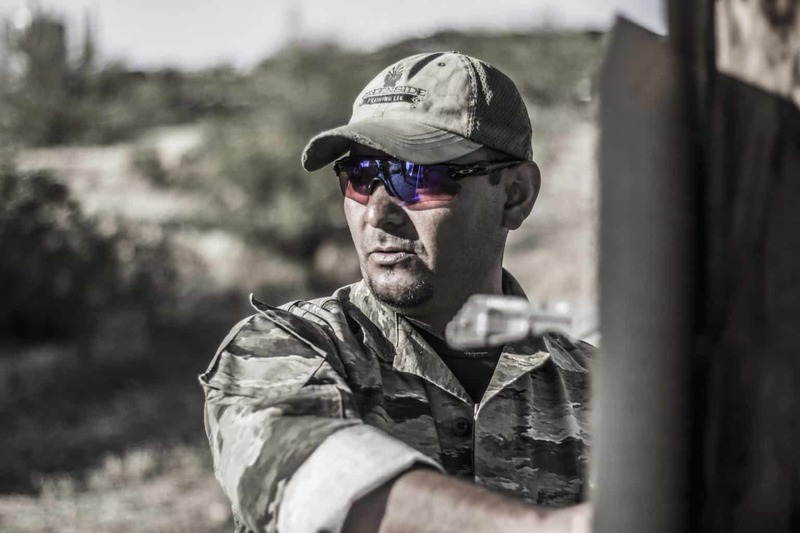 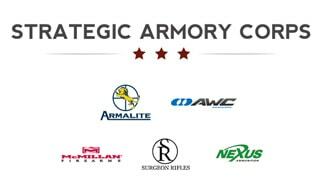 The 7th Annual Sniperfest Training & Competition was hosted by the Arizona Tactical Officers Association together with Tacflow and Strategic Armory Corps. 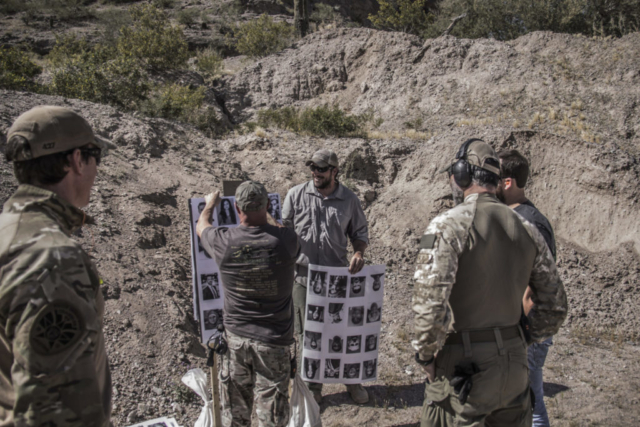 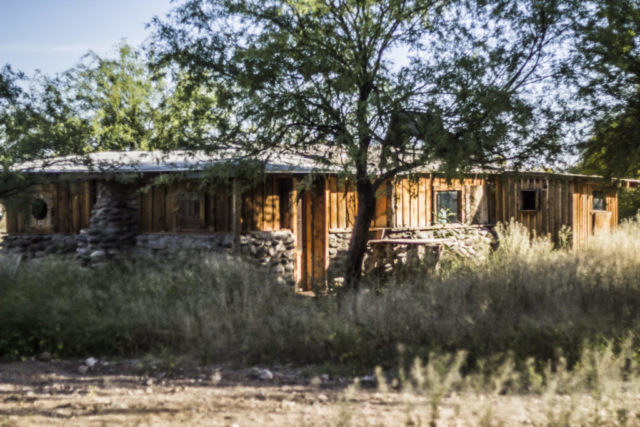 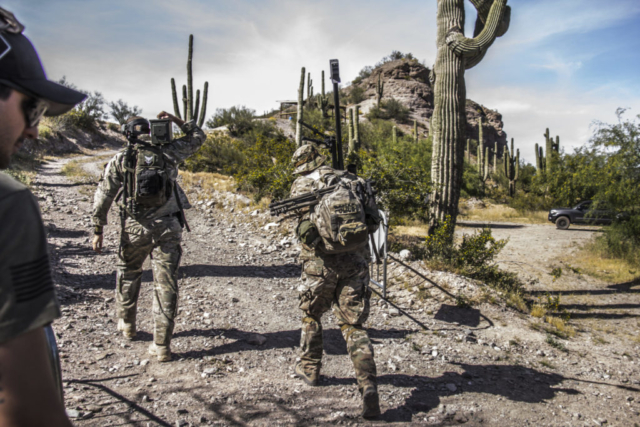 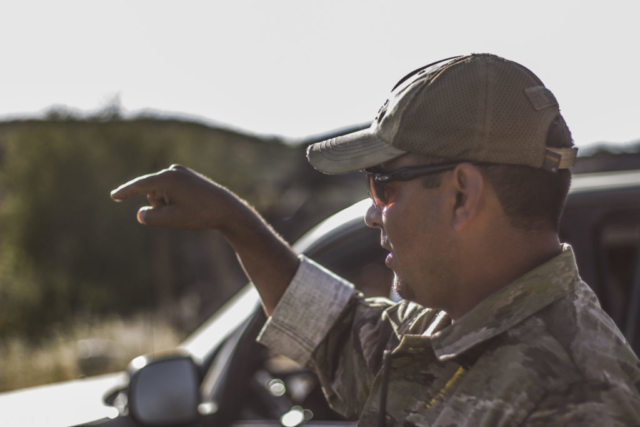 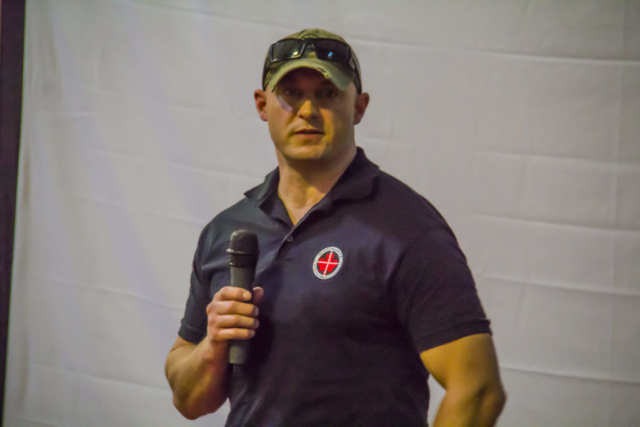 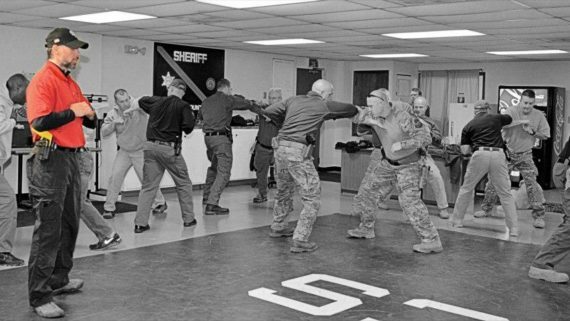 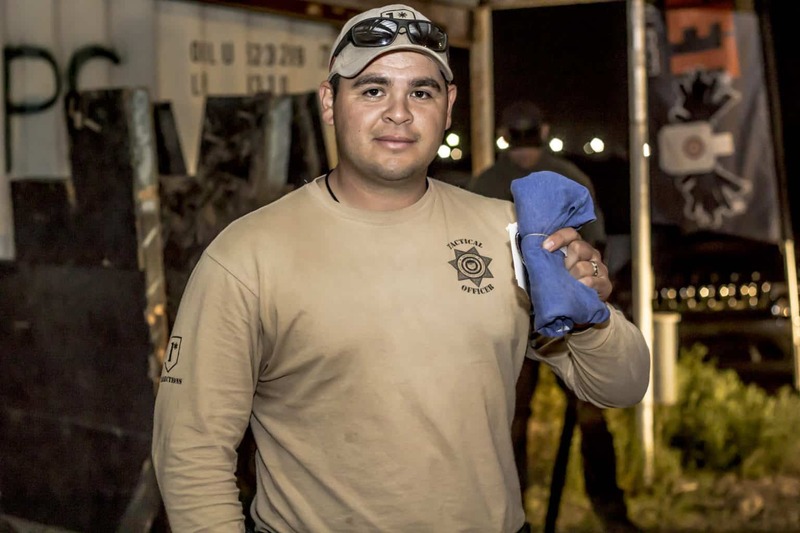 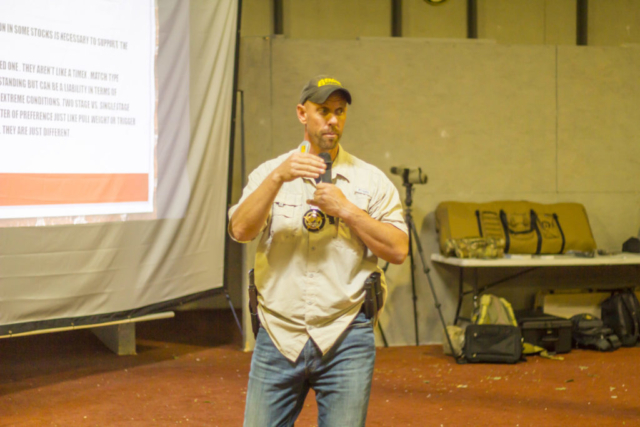 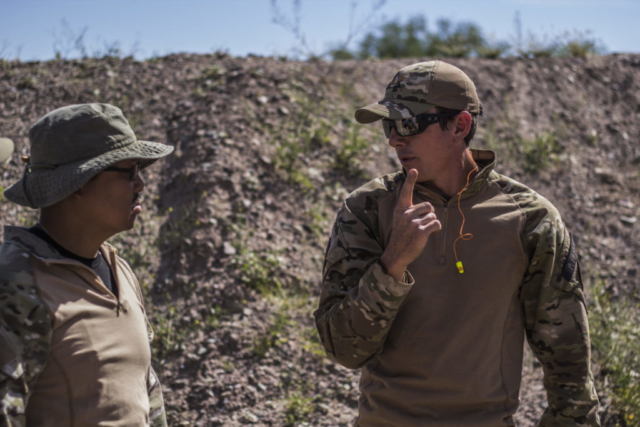 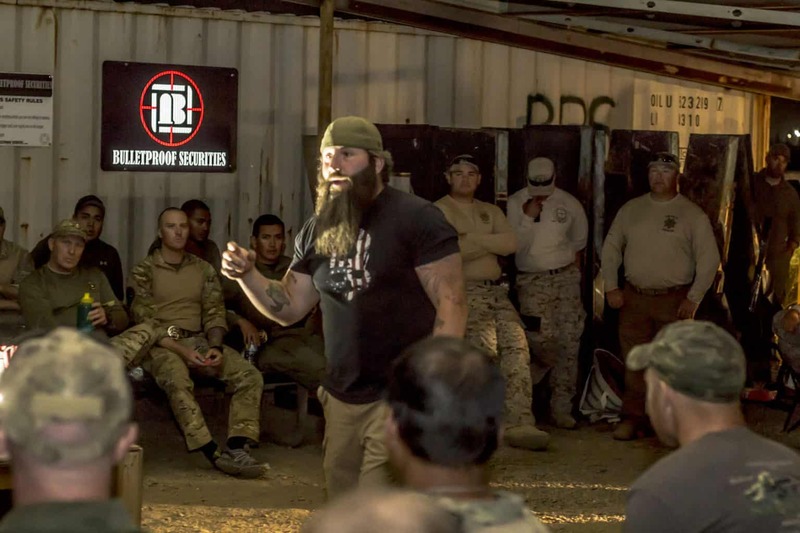 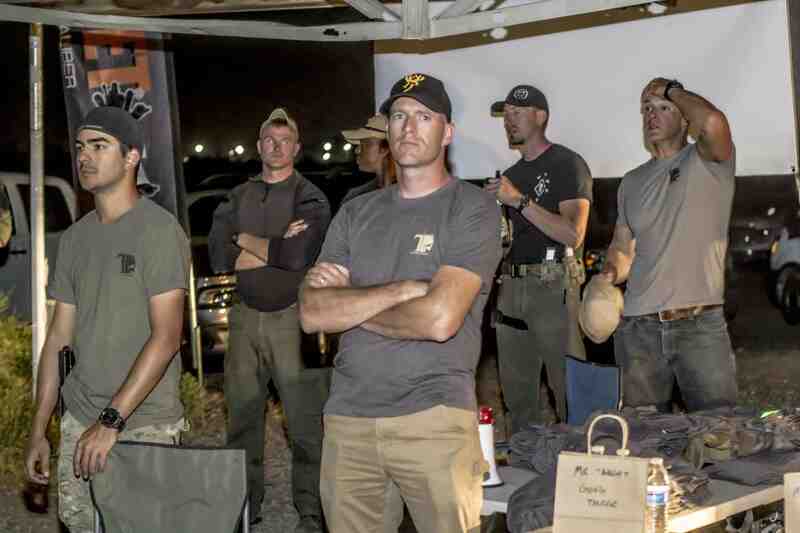 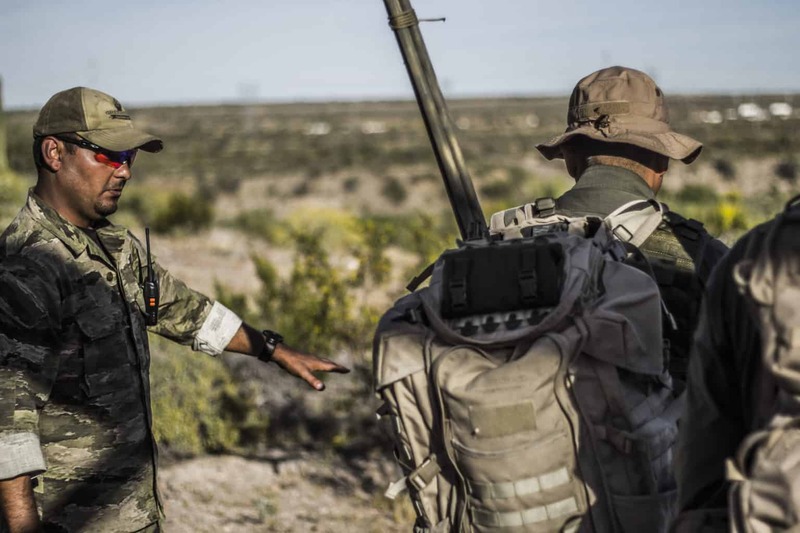 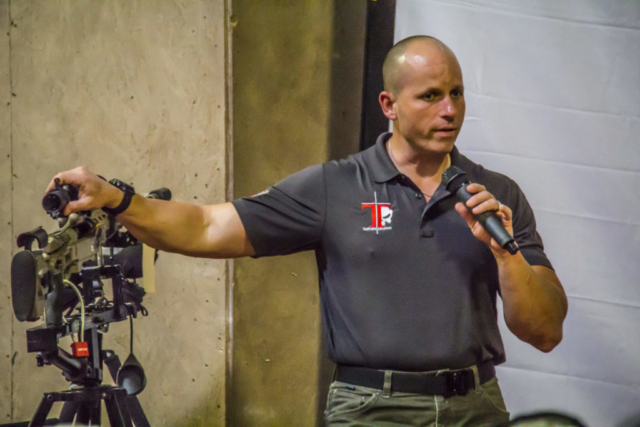 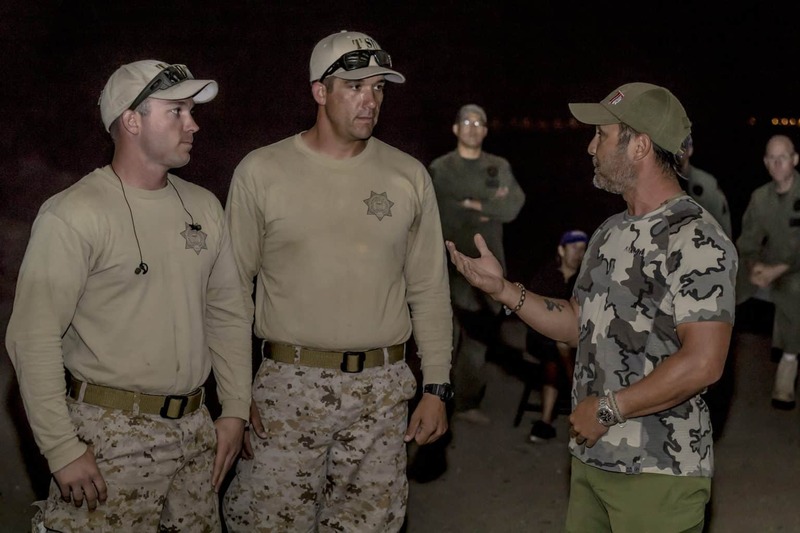 It was held in Phoenix, Arizona with Day 1 at the Tacville Training Center and Days 2-3 at CowTown Range. 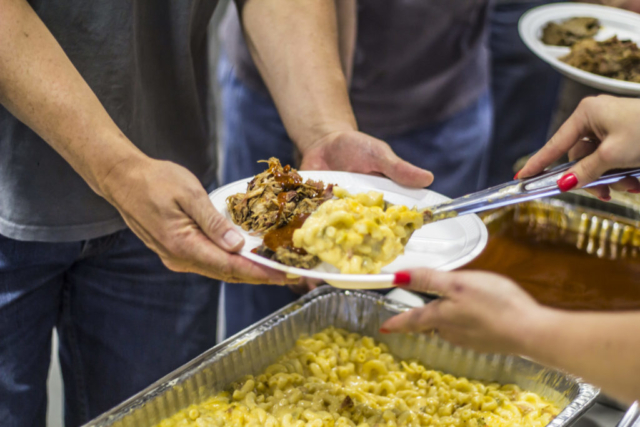 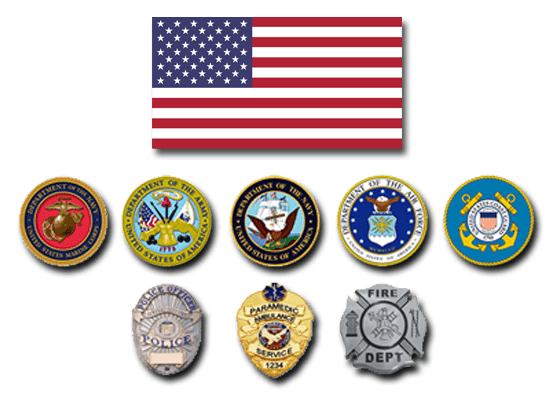 Teams came from all over the valley, California, Nevada, and the Army National Guard.